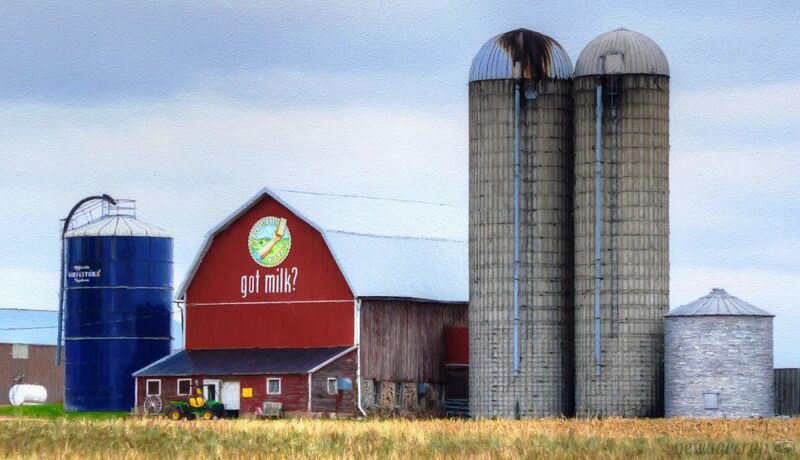 Wisconsin is the dairy capital of the United States. 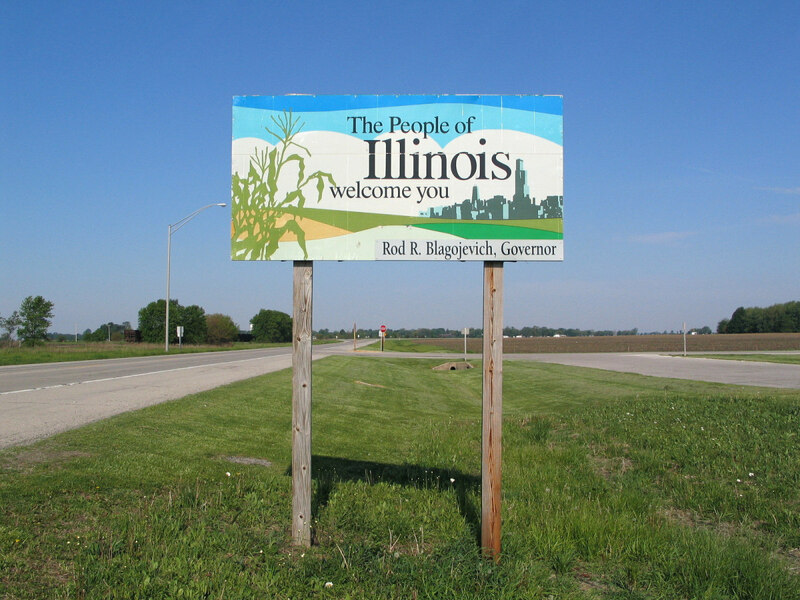 It produces more milk than any other state. It does have a lot of farms and even more cows, but don't let that fool you. There is a lot to see and do there. 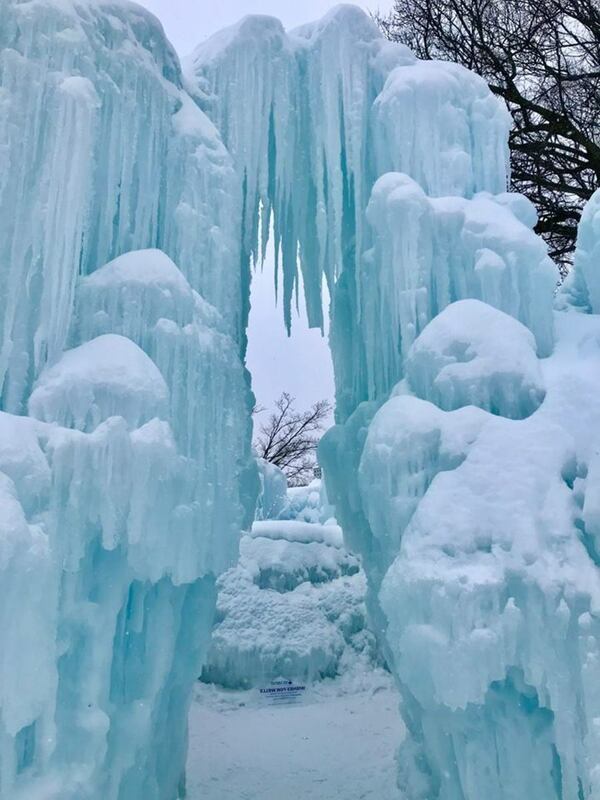 Here is a look at the top ten things to do in Wisconsin. Green Bay is a fun place to visit. It is home of the 13-time NFL World Champions Green Bay Packers and is the toilet paper capital of the world. There is so much to see and do there. Here is a look at the top three things. 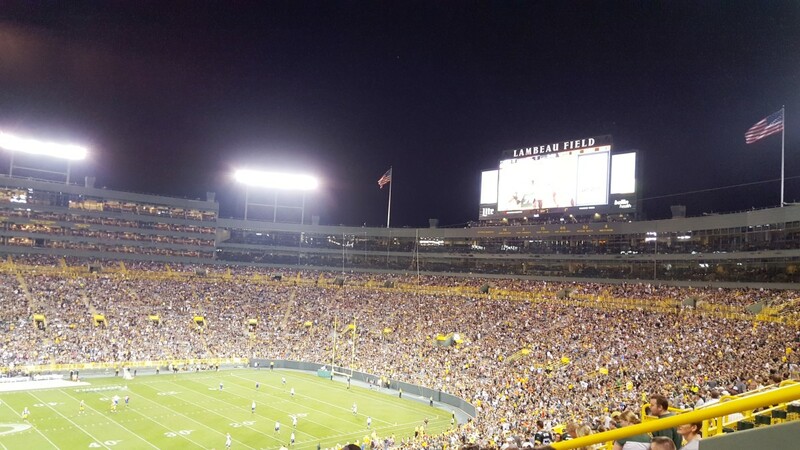 Lambeau Field is home to the Packers. It has also become a year-round destination for fans. The team's Pro Shop and Hall of Fame are in the Atrium. The Don Hudson center, the team's practice facility, is across the street. In the spring and summer, the Packers practices are open to the public and free of charge. In June 2019, singer/songwriter Paul McCartney will be in concert at Lambeau Field. The Atrium also hosts corporate and civic events. 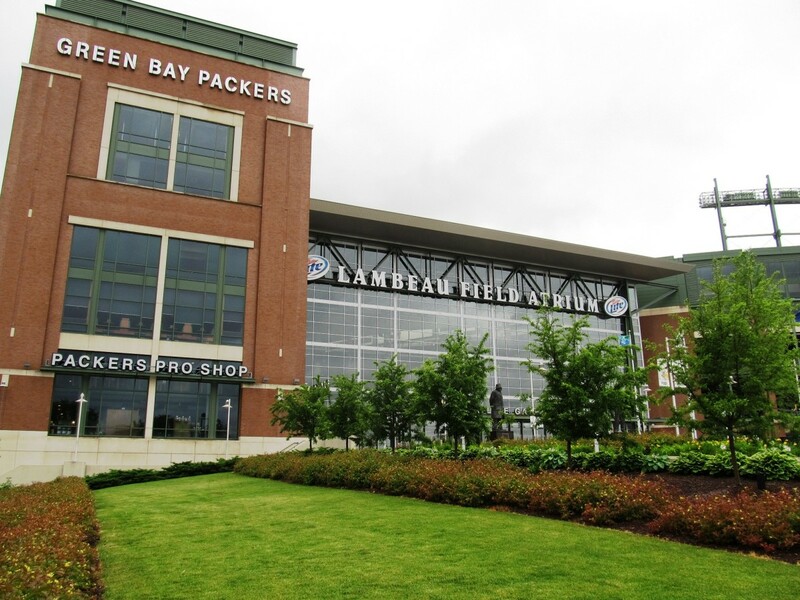 The Packers recently open Titletown Park, which is across the street from the stadium. 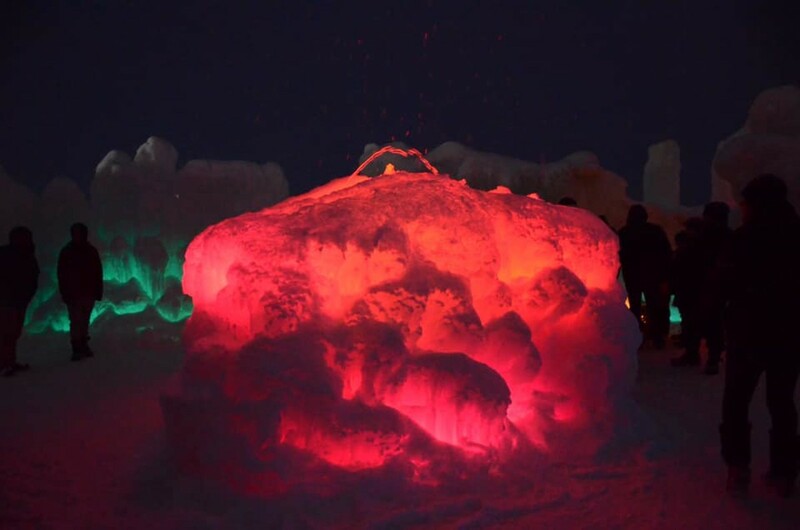 It offers a tubing hill, ice rink, playground, and a full-size football field. It is a must stop when visiting Green Bay. Bay Beach Amusement Park is a kid's favorite. Rides are $1 or less so parents will love it as well. The park has a bunch of carnival-type rides along with a roller coaster and train ride. 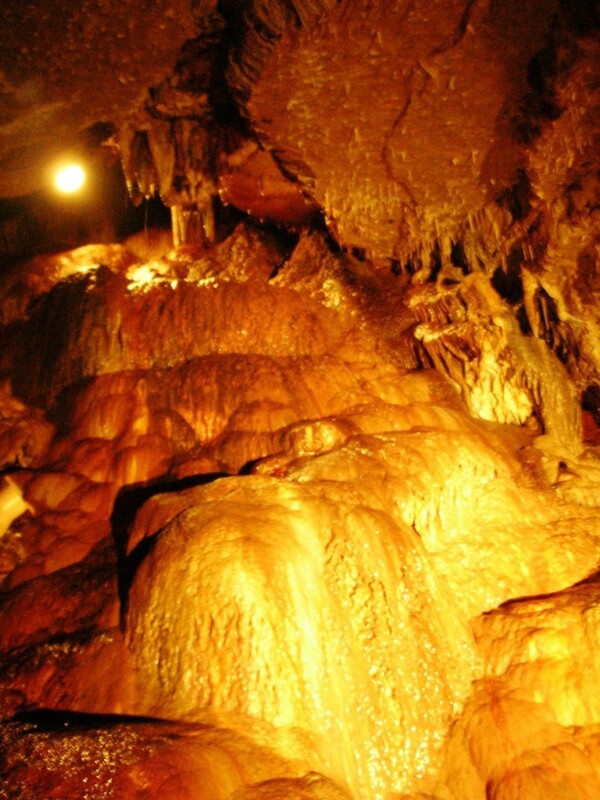 It is well worth spending a few hours there. 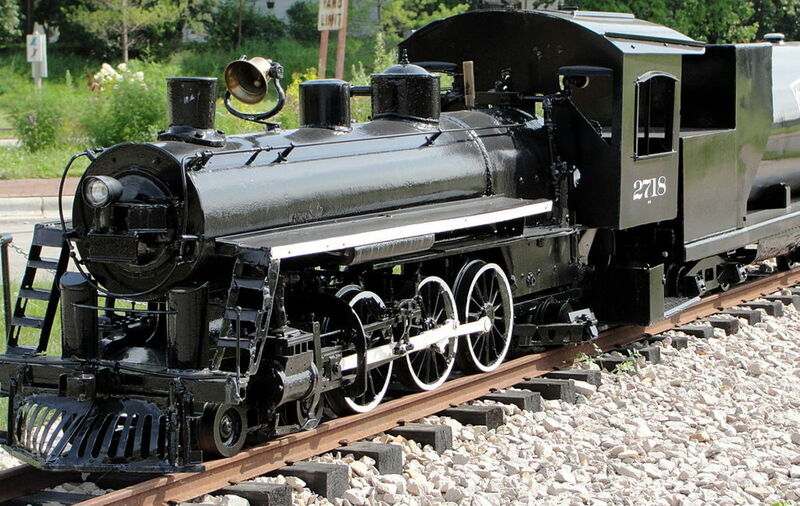 The National Railroad Museum is a great place for train enthusiasts. 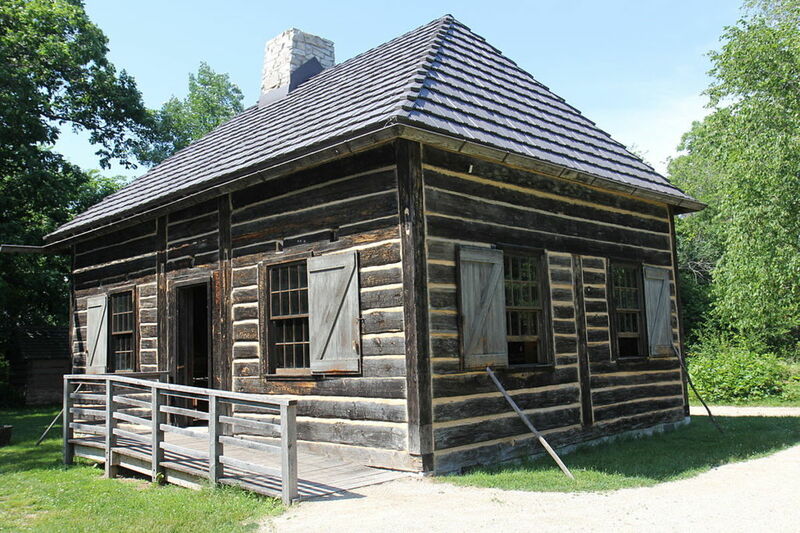 It is home to some cool exhibits including the Dwight D. Eisenhower and Command Cars, Pullman Porters, and more. There are special train rides days including Day Out with Thomas, Rails & Ales Brewfest, Great Bunny Train, and more. It is also a unique wedding venue. Well worth a stop for kids and train lovers alike. 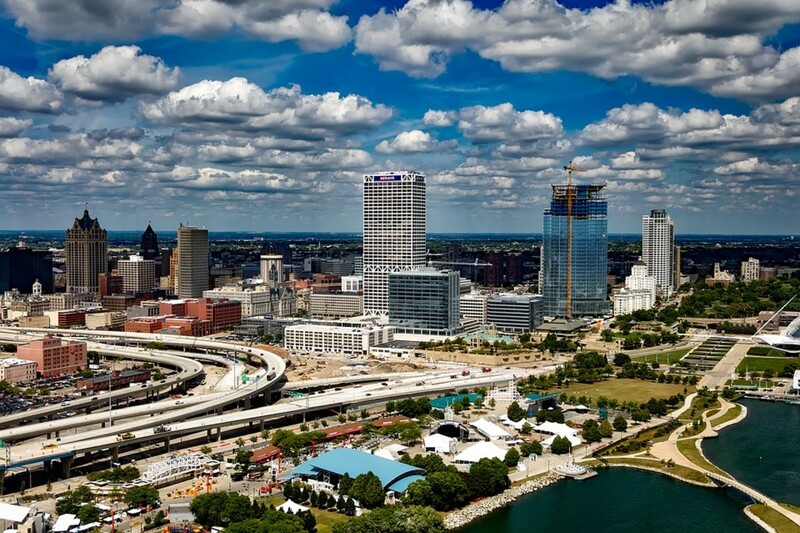 Milwaukee is the largest city in Wisconsin and home to Harley Davidson Motorcycles, Milwaukee Brewers (MLB), and Milwaukee Bucks (NBA). 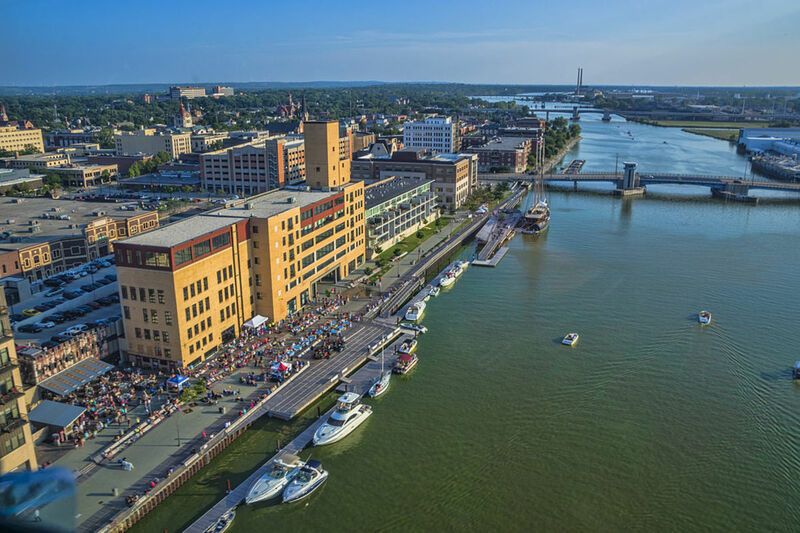 Milwaukee's annual Summerfest event is the world's largest music festival and held on the shores of Lake Michigan. 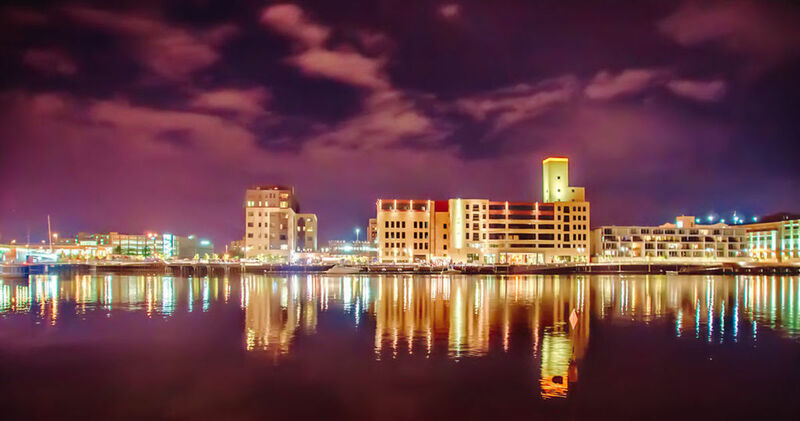 Milwaukee offers something for all ages to see and do. Here is a closer look at the top two things to do there. 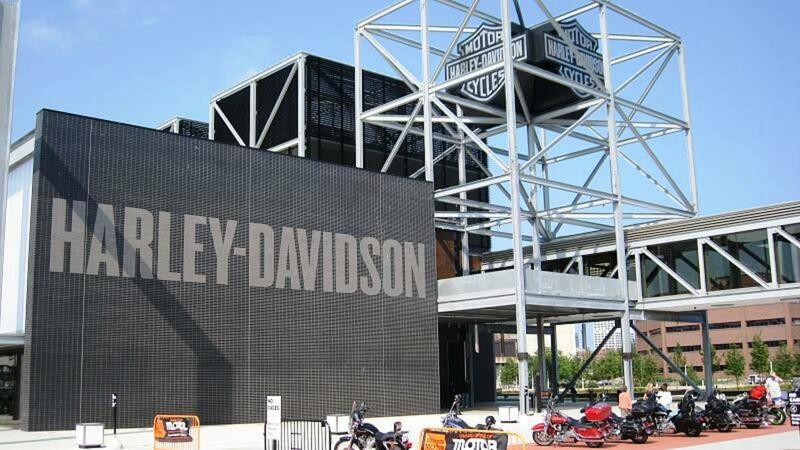 Milwaukee is home to the one and only Harley Davidson Museum. 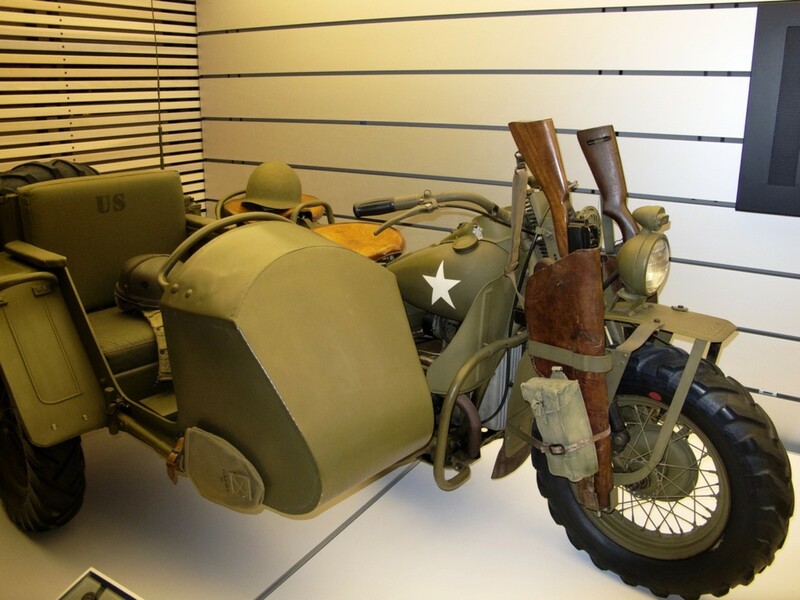 It has over 450 motorcycles and artifacts dating back to the very first motorcycle that Harley Davidson ever made (serial number 1). The museum offers twelve great activities for families including See Serial Number One, Rev up at the Engine Room, Test your Jumping Skills at the Evel Video Games, and more. 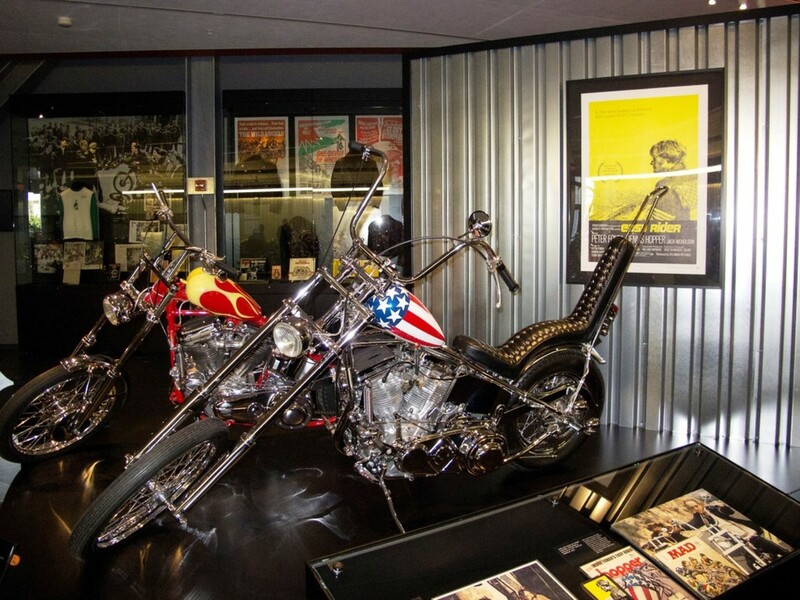 Harley Davidson Museum hours are 10 am - 6 pm October - April and 9 am - 6 pm May - September. It is open to 8 pm every Thursday. The Harley Davidson Museum is fun for kids of all ages. 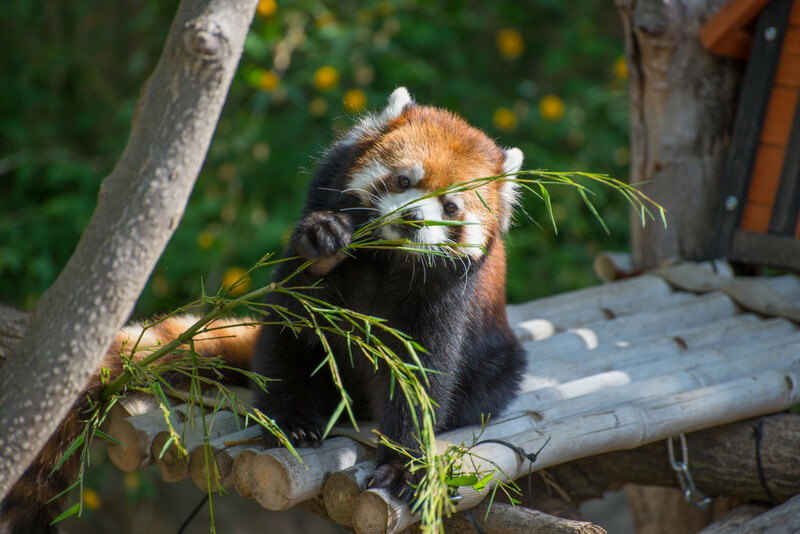 Milwaukee County Zoo is one of the best zoos in the United States. 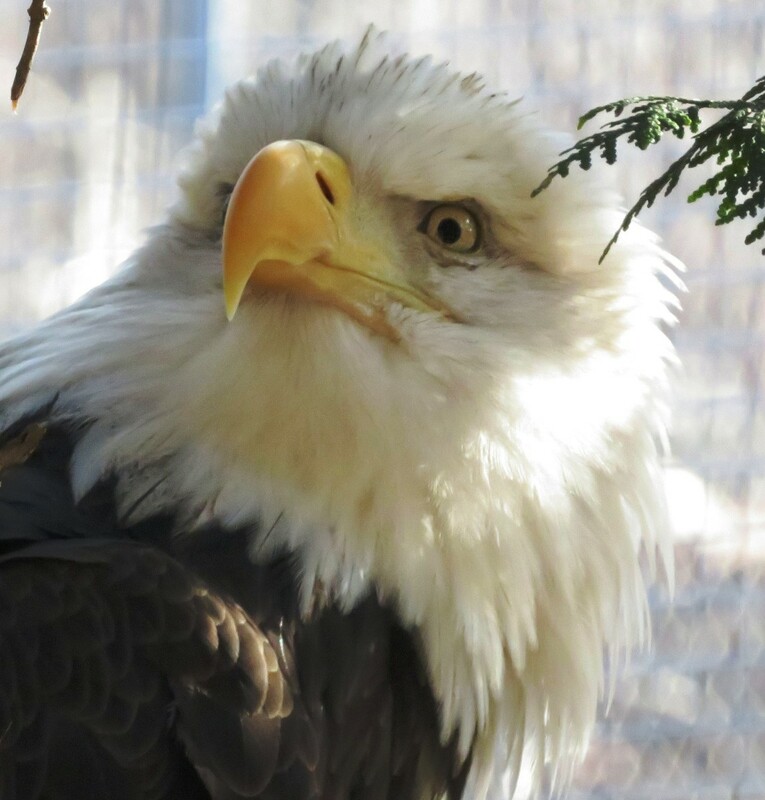 It is 190 wooded acres and home to around 3,100 animals including amphibians, birds, fish, mammals, and reptiles. After walking through the zoo, I highly recommend the North Shore Bank Safari Train. 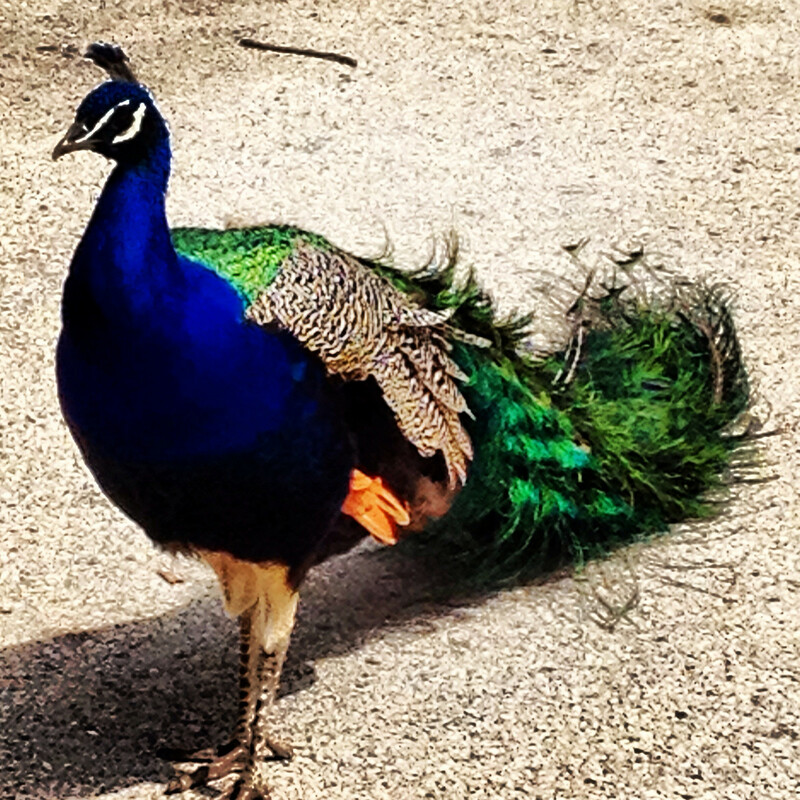 It is a great way to get off your feet and enjoy the zoo. 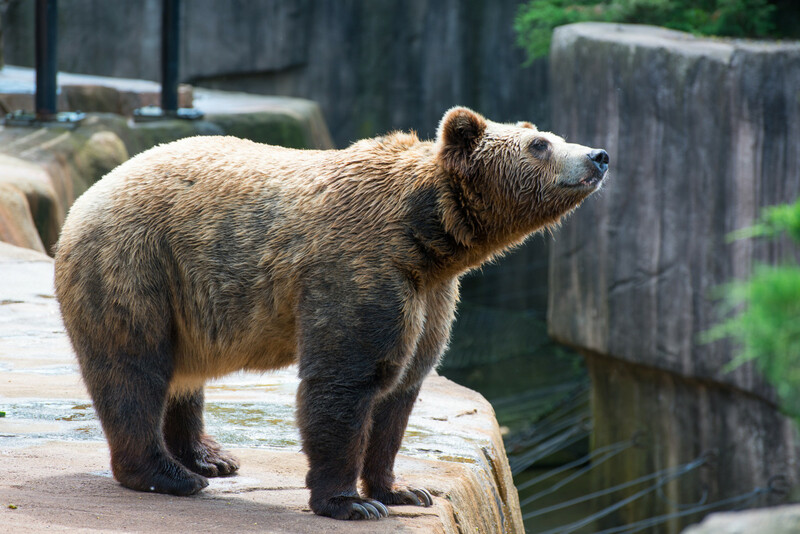 The Milwaukee County Zoo is a must-see when visiting Milwaukee. I know that I have loved every time that I have been there. 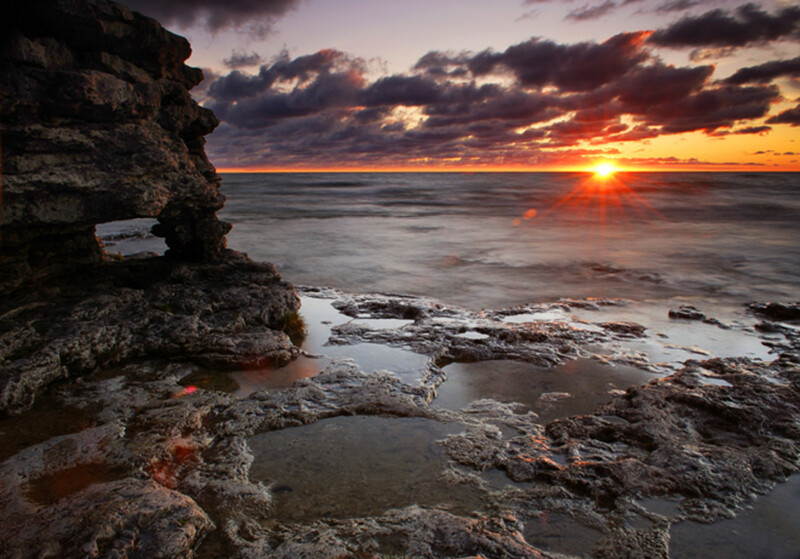 Door County is a vacation destination of its own. It is northeast of Green Bay on the Door Peninsula. It is about 75 miles long and 10 miles wide. 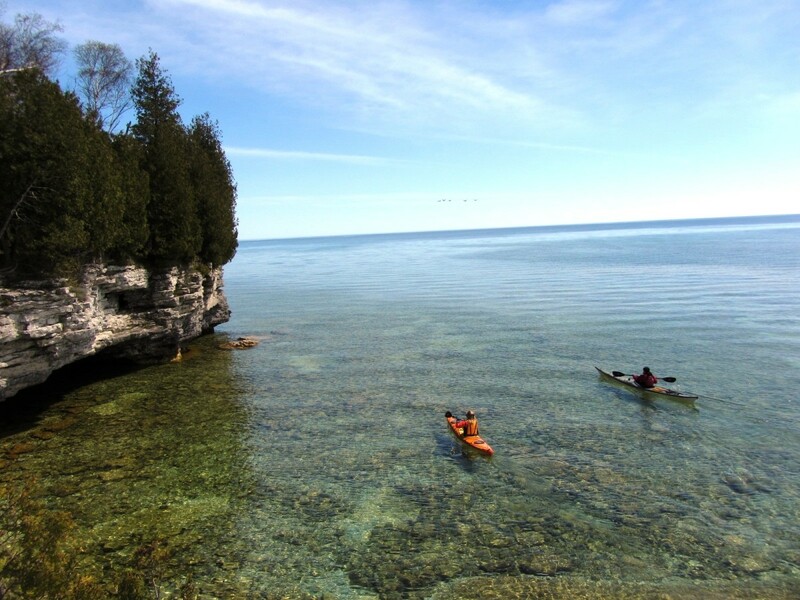 Door County boasts 300 miles of shoreline and has numerous beaches, parks, lighthouses, fishing, kayaking, swimming, quaint villages, and delicious food. It is also a great place to view incredible fall colors. 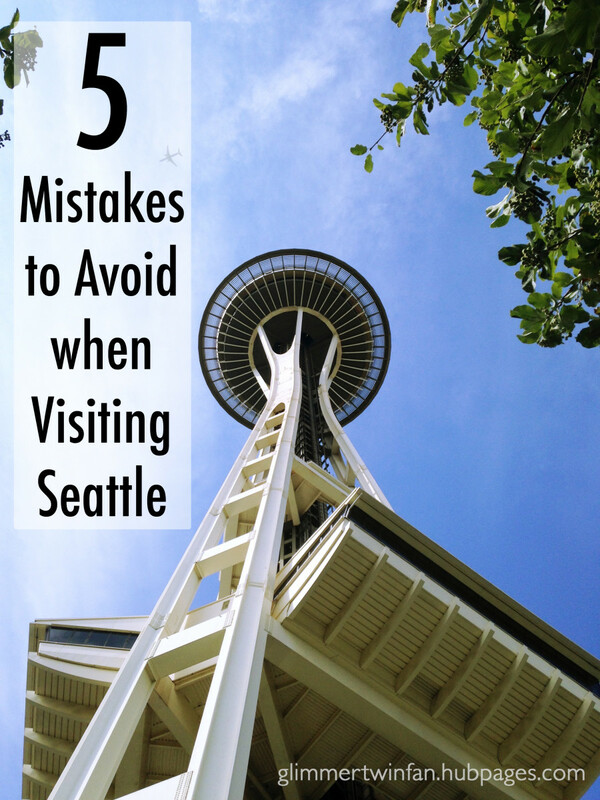 Here is a closer look at two of the best things to do there. 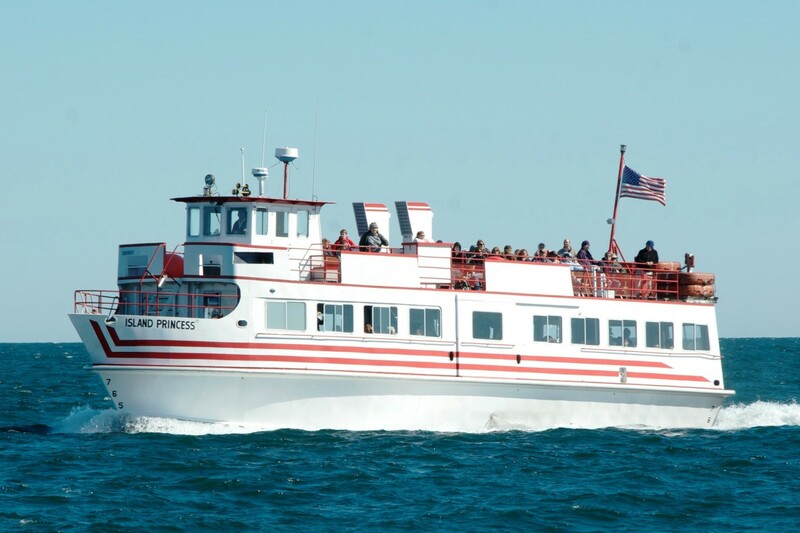 Door County offers a unique dining experience with authentic fish boils. They have been a tradition there for over 70 years. A fish boil consists of freshly caught whitefish boiled over a roaring fire. Many places also offer a piece of Door County Cherry Pie. Restaurants recommend calling ahead for reservations. 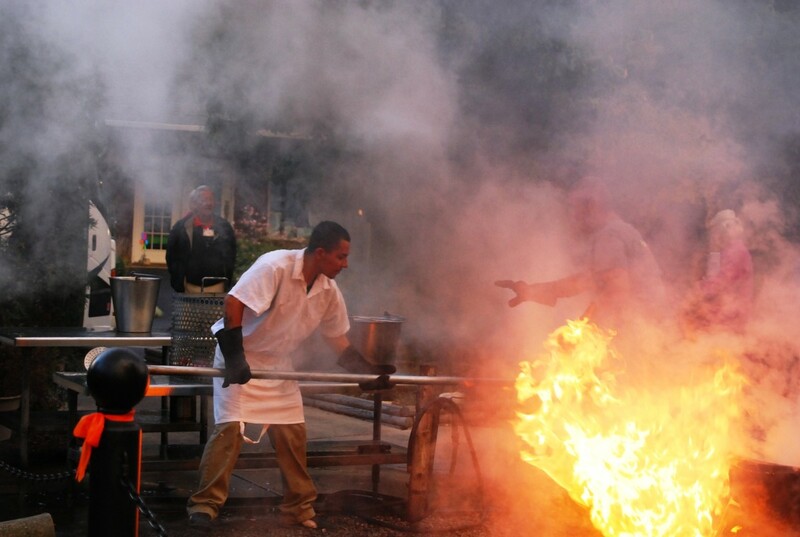 A fish boil consists of freshly caught whitefish boiled over a roaring fire. Many places also offer a piece of Door County Cherry Pie. Restaurants recommend calling ahead for reservations. 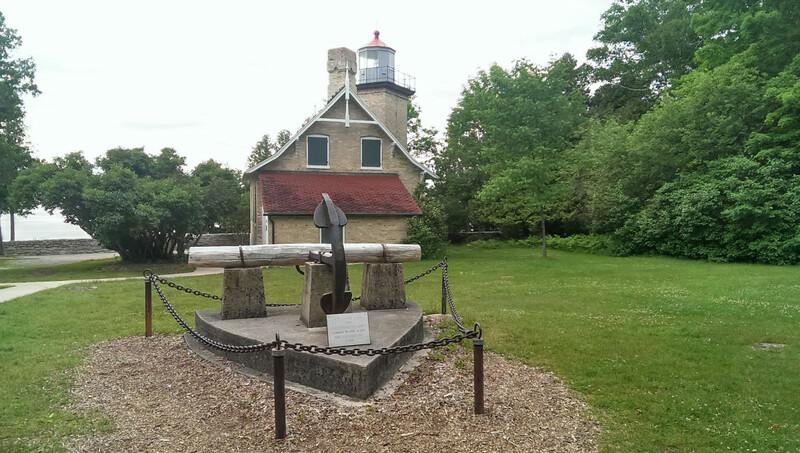 Door County is home to 11 lighthouses located on both sides of the peninsula. 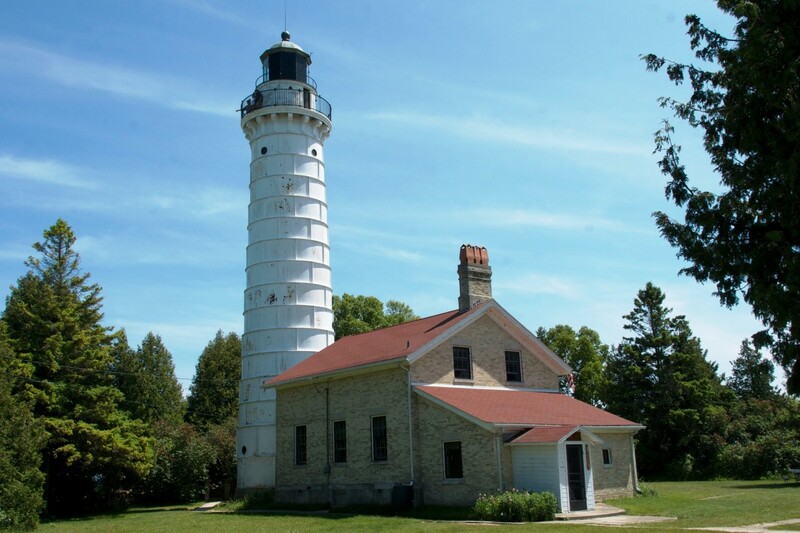 The Cana Island Lighthouse is 89 foot tall and offers spectacular views of the peninsula and Lake Michigan. 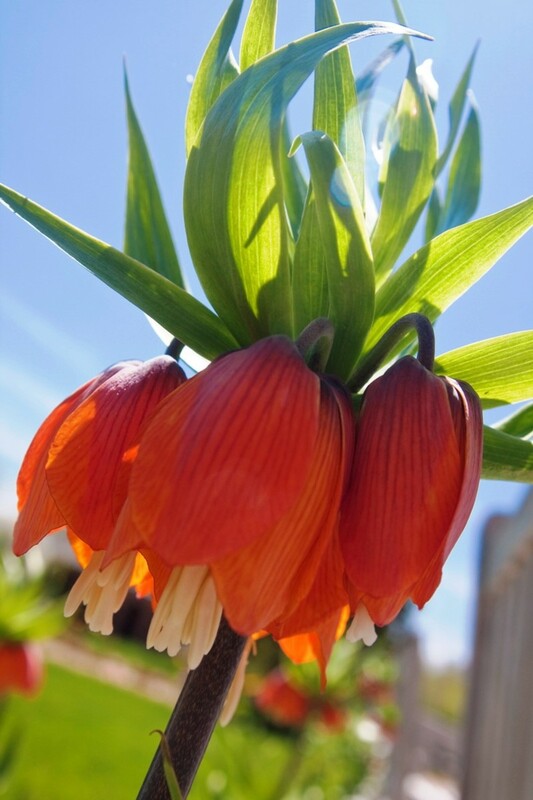 It is on a small island that is accessible by a rocky causeway in Lake Michigan if the weather permits. It is the most photographed lighthouse in Door County. 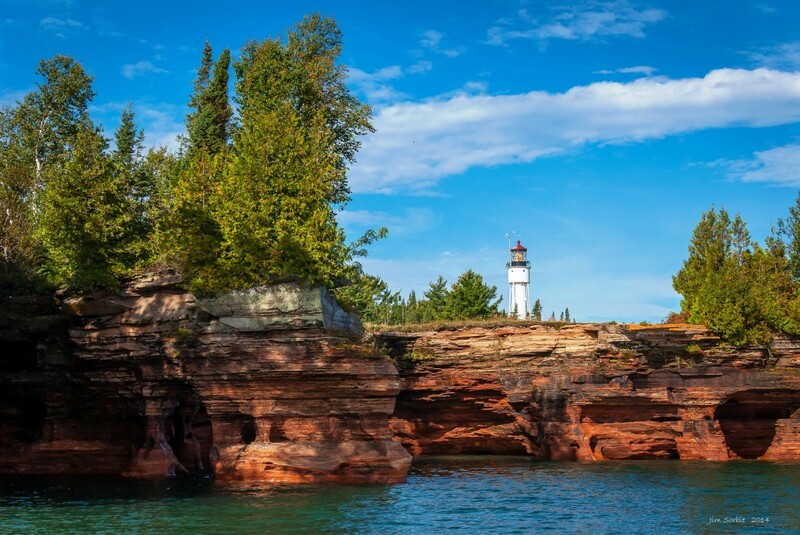 The Eagle Bluff Lighthouse is another popular one. 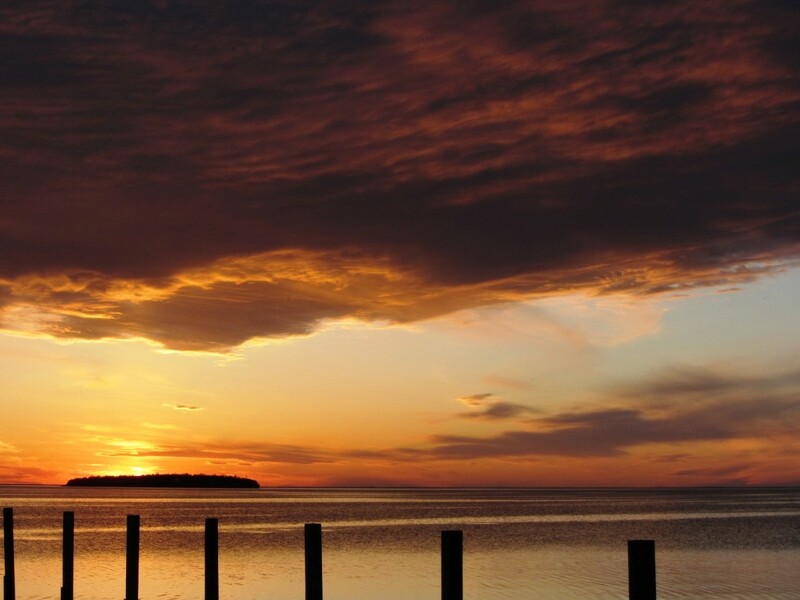 It offers stunning views of the waters in Green Bay. 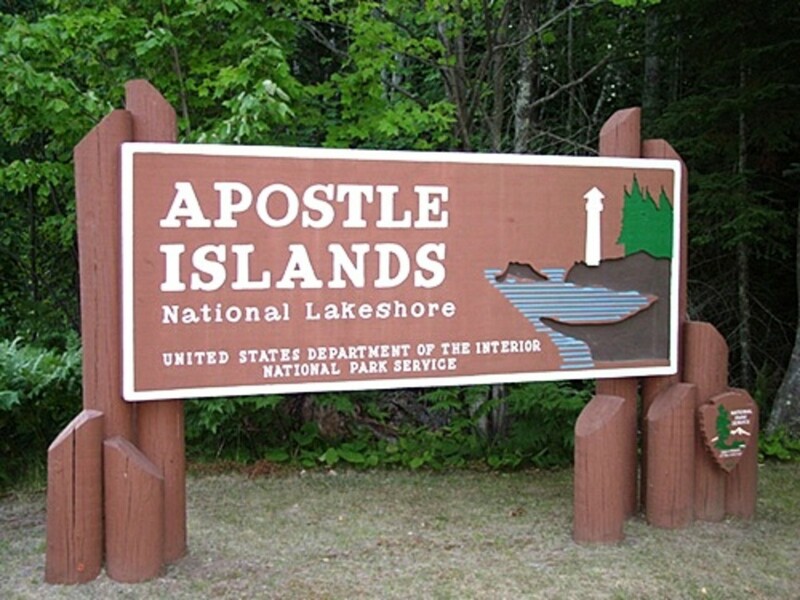 It is in Peninsula State Park and well worth a visit. Wisconsin Dells is the number one tourist spot in Wisconsin. It has over 8,000 hotel rooms which are more than any of city in the state. 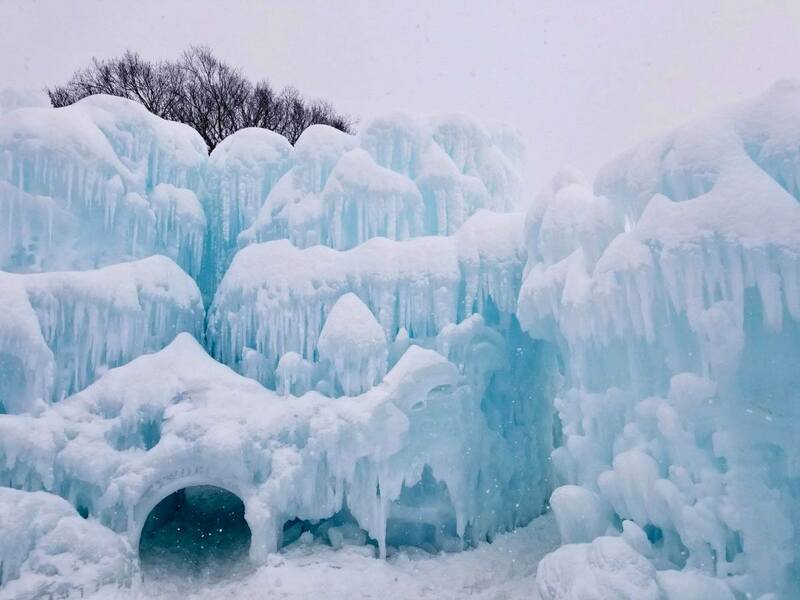 It is known as the waterpark capital of the world with over 200 waterslides. 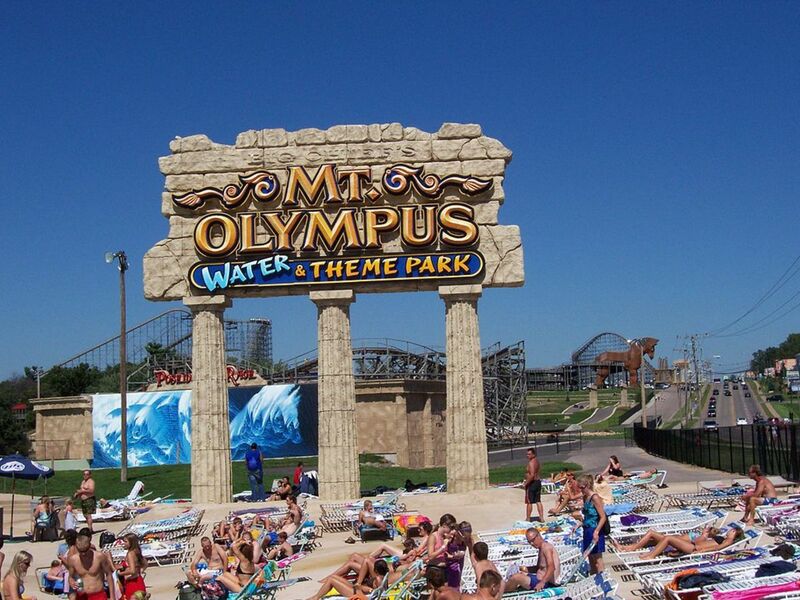 All of the waterparks there combine to hold over 16 million gallons of water. 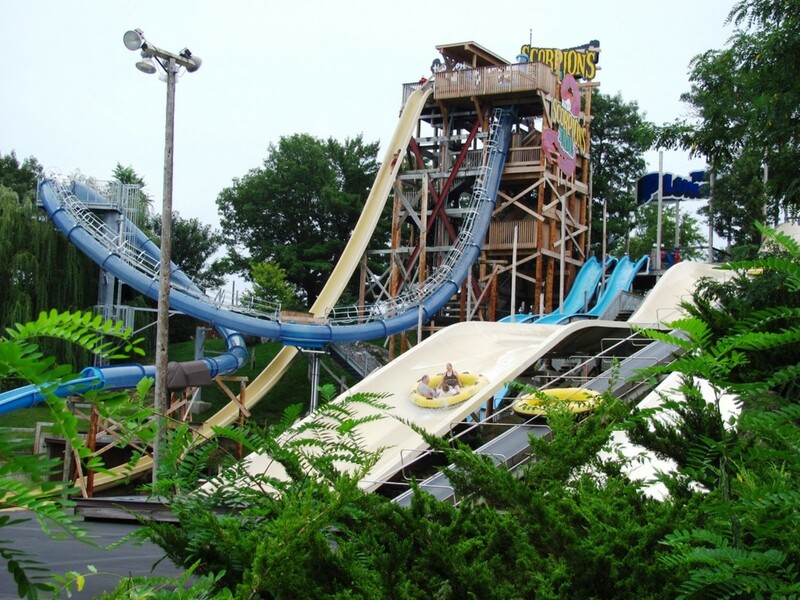 Here is a closer look at the top two waterparks in the Dells. 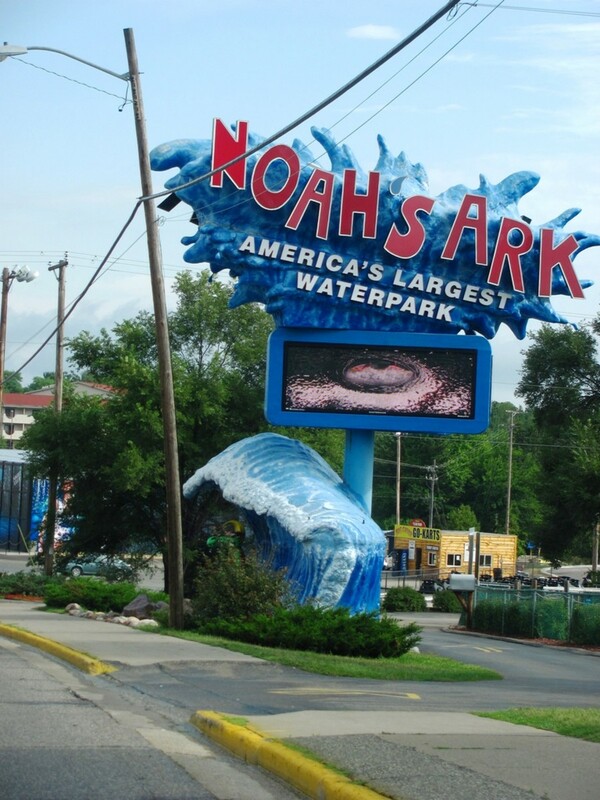 Noah's Ark is the largest waterpark in the United States. It is 70-acres and filled with five million gallons of water. 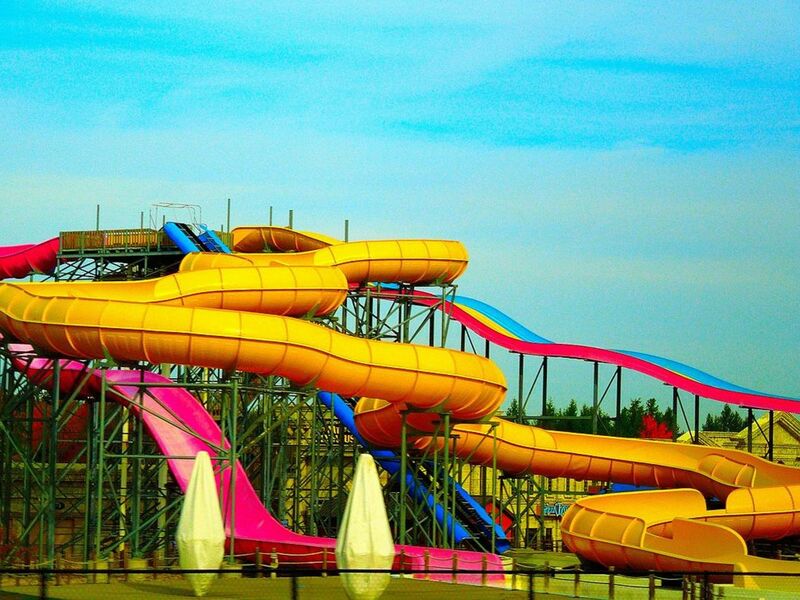 It has three miles of water slides. 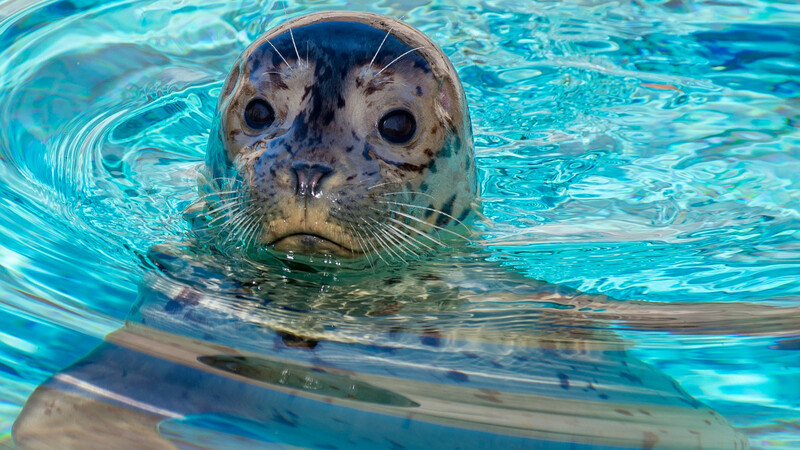 The park boasts four children's water areas, two lazy rivers, two giant waves pools, and much more. 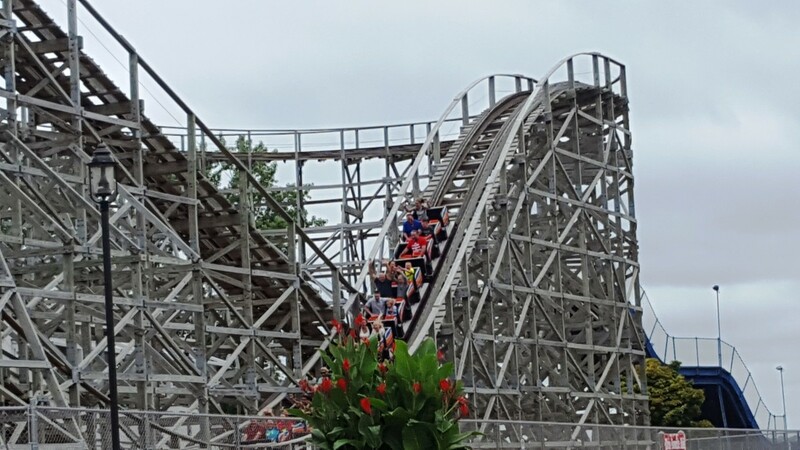 I highly recommend spending a full day enjoying all the park has to offer. 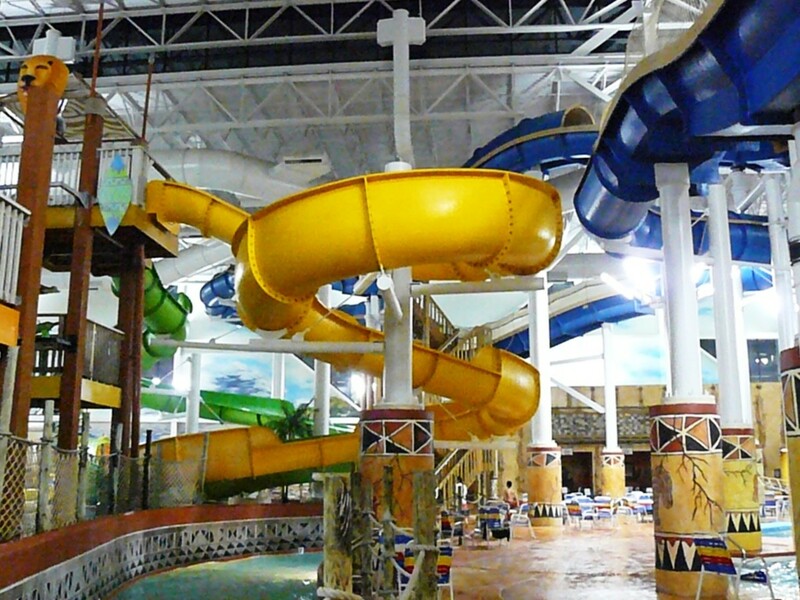 Kalahari Waterpark is Wisconsin's largest indoor waterpark. It includes a huge wave pool, FlowRider, Victoria Falls family raft ride, and more. 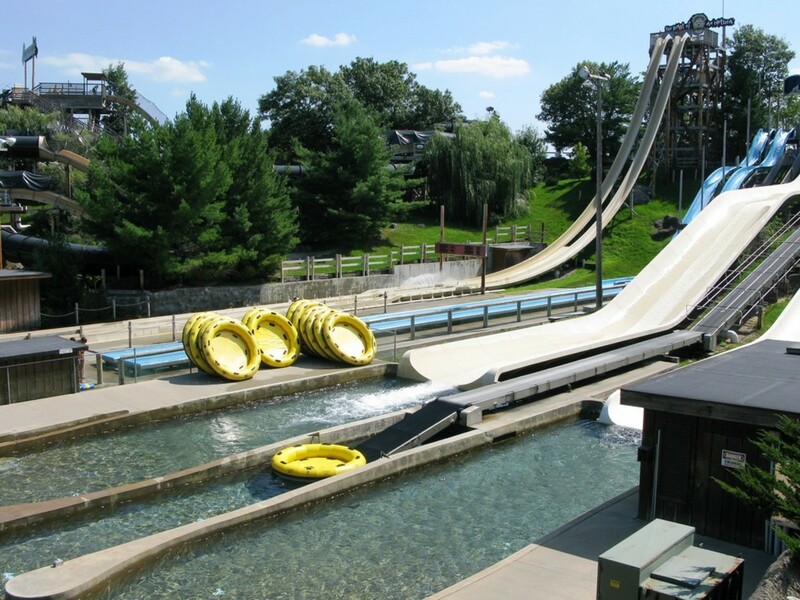 The park also has a great outdoor waterpark as well. It has activity pools, a lazy river, different slides, and more. 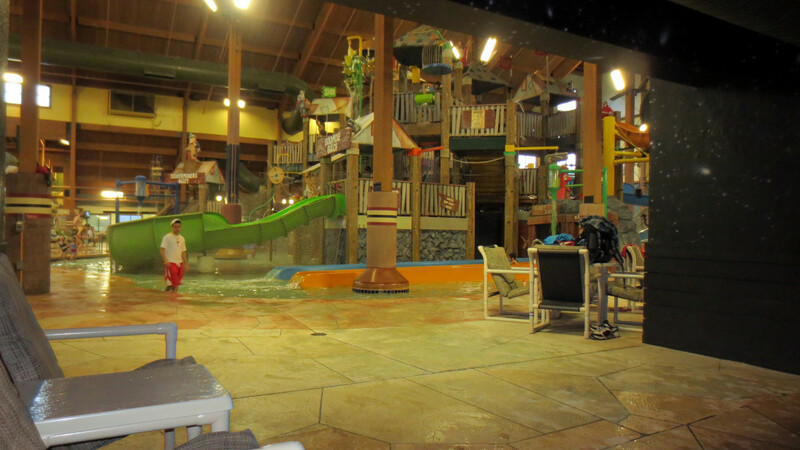 Kalahari is a great place to take the kids in the winter. 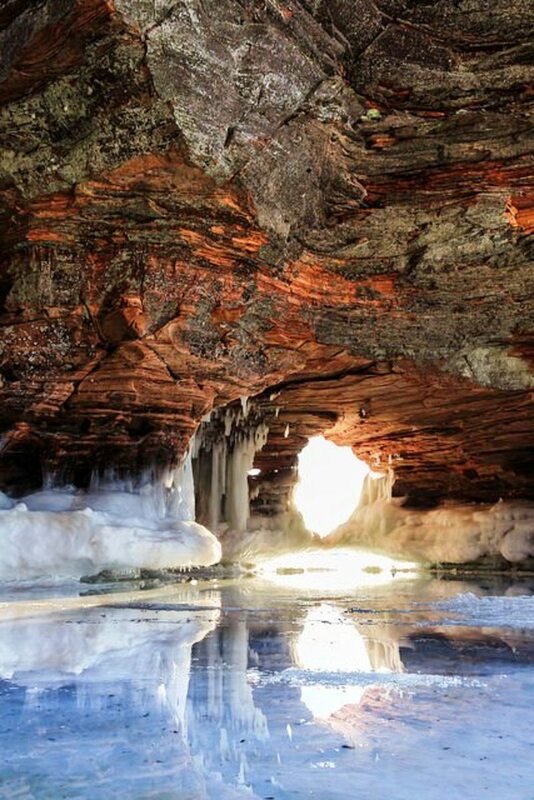 Apostle Islands National Lakeshore is an incredible 70,000-acres of islands and lakeshore. 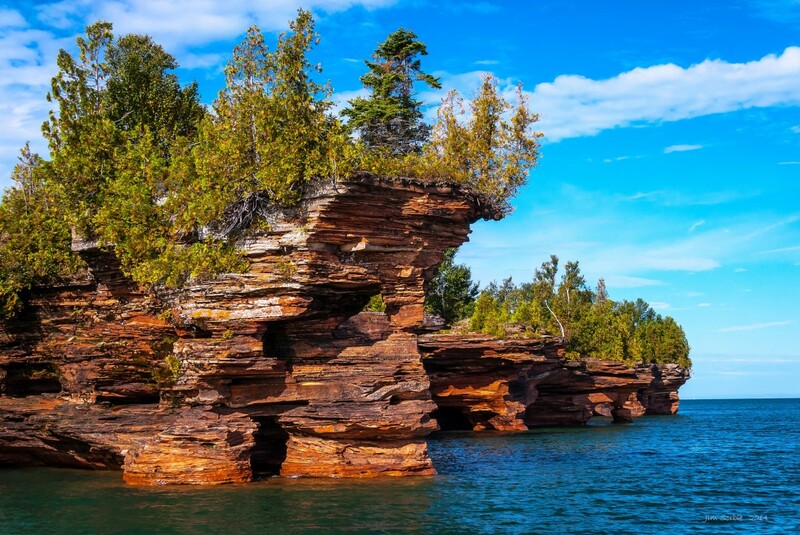 The islands are rugged and are north of Bayfield, Wisconsin in Lake Superior. 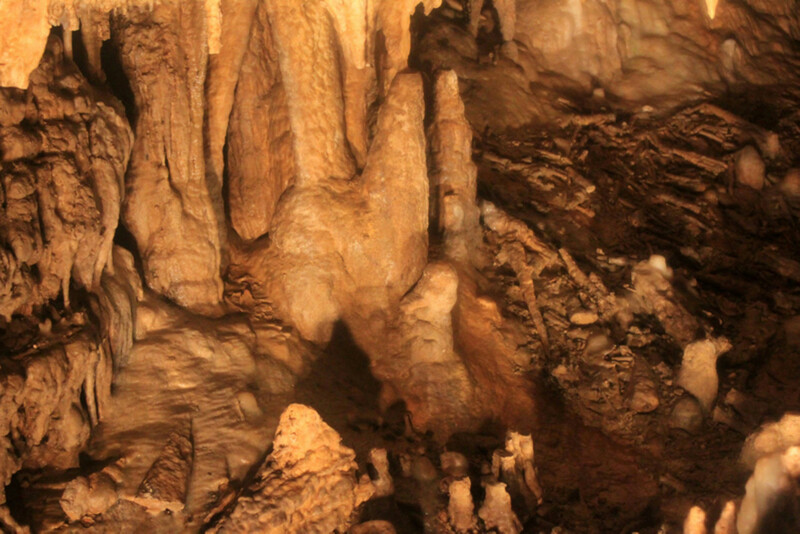 They are known for windswept rocky cliffs, hiking trails, lighthouses, and sea caves. It is a kayaker's paradise. 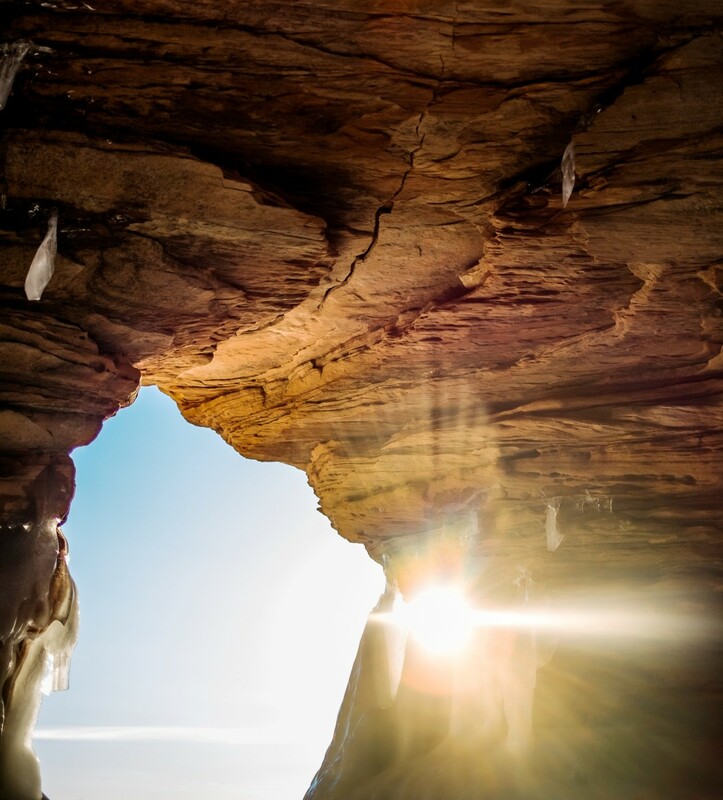 In the winter, the sea caves transform into amazing ice caves. 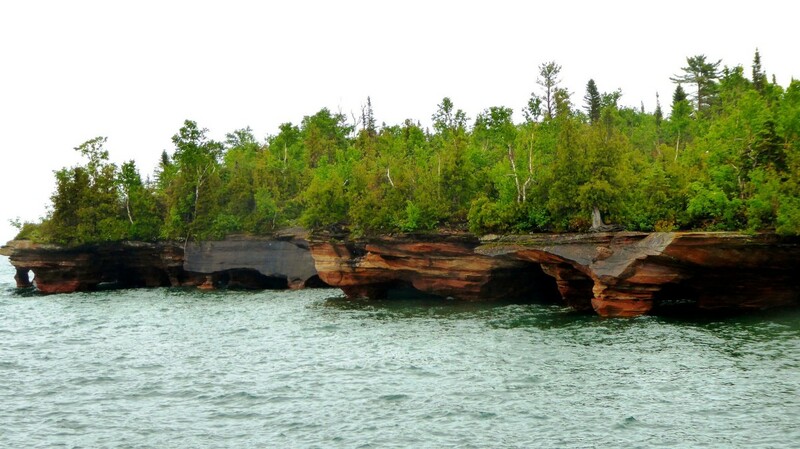 I recommend taking an Apostle Island Cruise to enjoy the beautiful views. 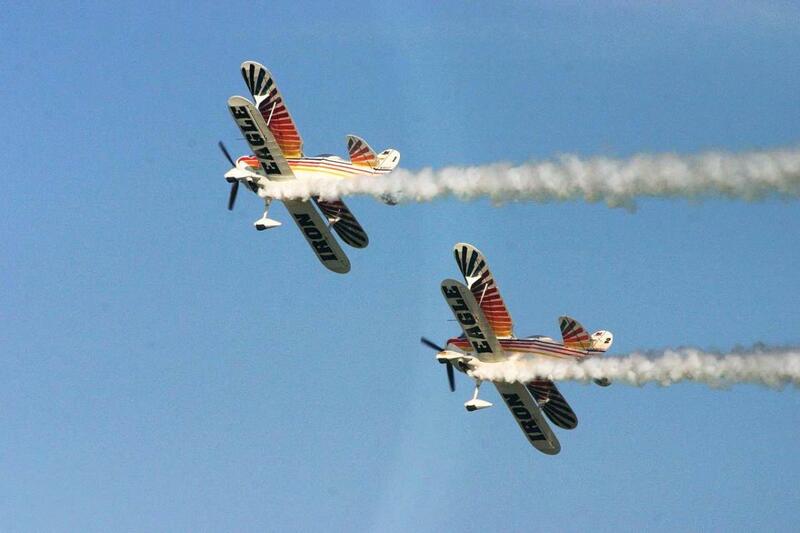 The Experimental Aircraft Association's annual AirVenture show is fun for everyone. 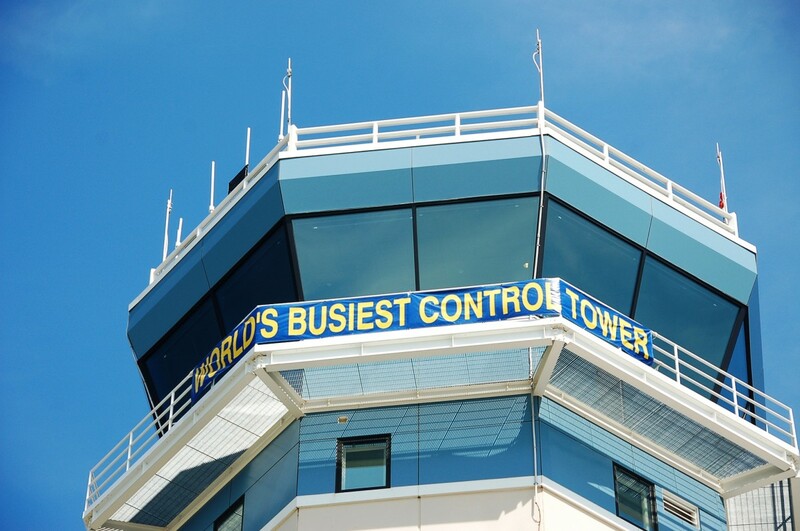 Each year at the end of July, Whittman Airport (OSH) becomes the busiest airport in the world. 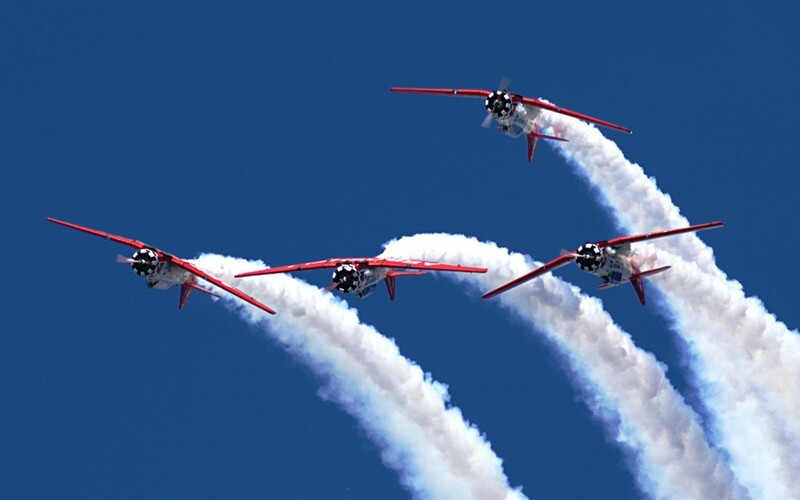 EAA AirVenture 2019 will celebrate its 50th consecutive year. 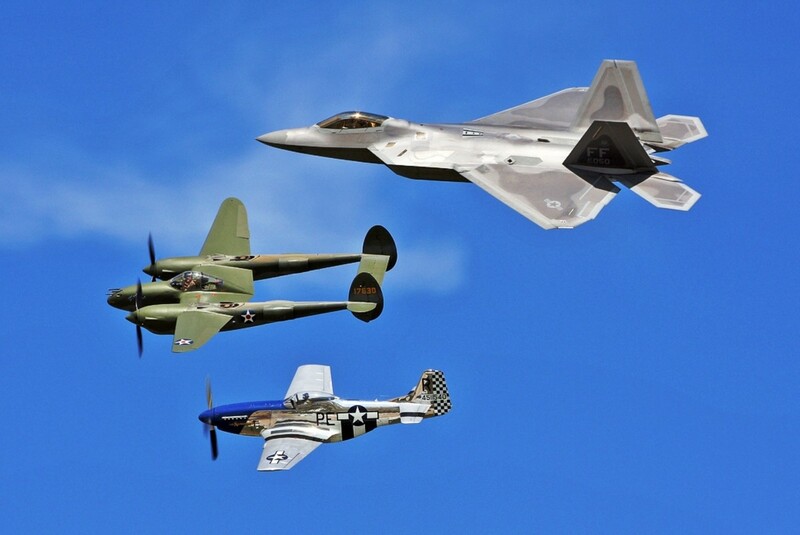 AirVenture runs from July 22-28 and offers daily airshows, F-16 and F-22 Demo Teams, opportunities to see the planes up close, opportunities to purchase plane rides in select aircraft, and more. 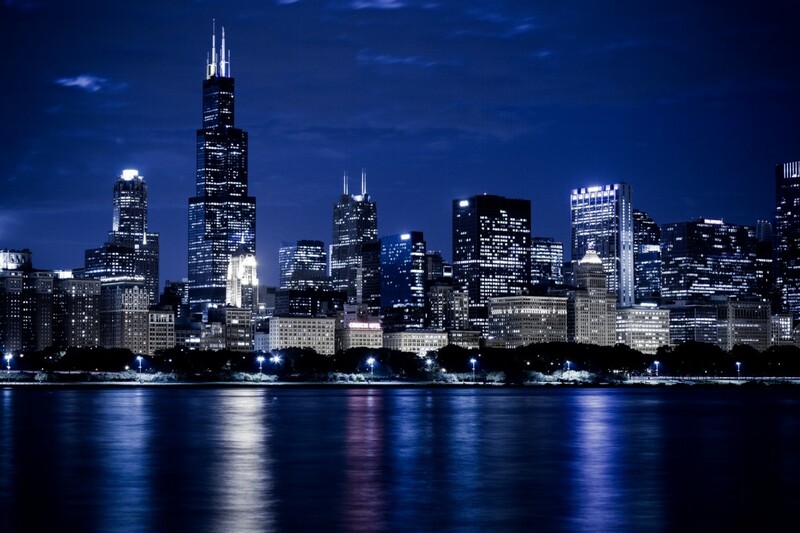 It is a good idea to book lodging way in advance as this is a popular event. 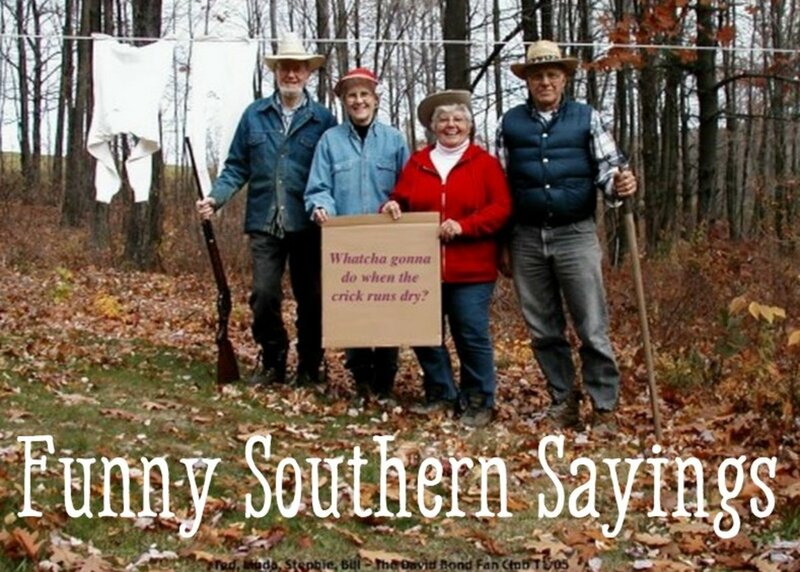 I would suggest staying at the onsite campground to enjoy the fun atmosphere. 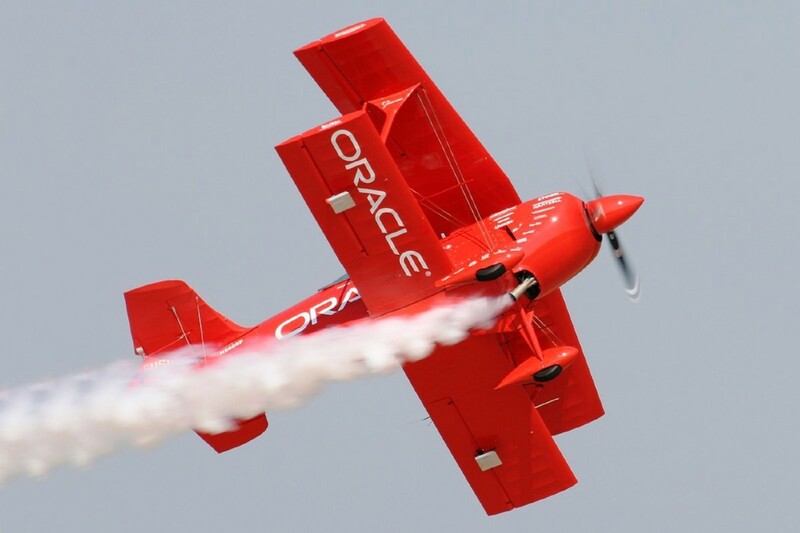 The AirVenture show is a must-see. 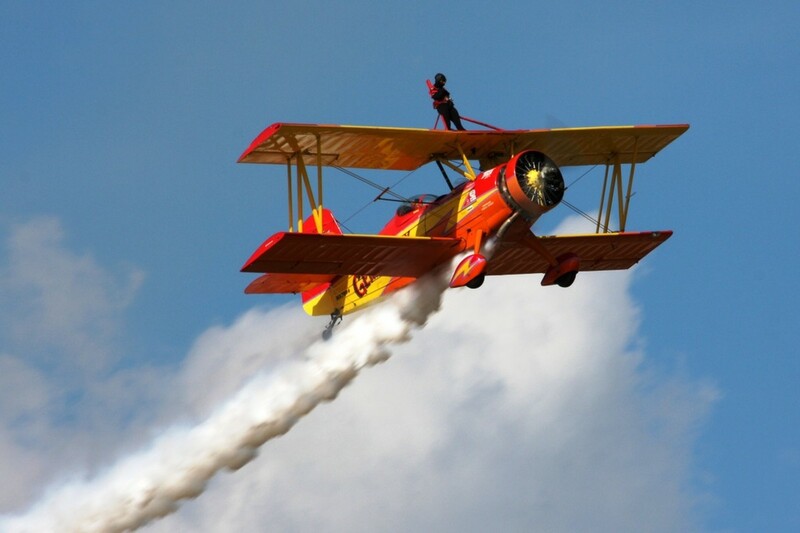 The Experimental Aircraft Association also operates a museum that is open year-round. 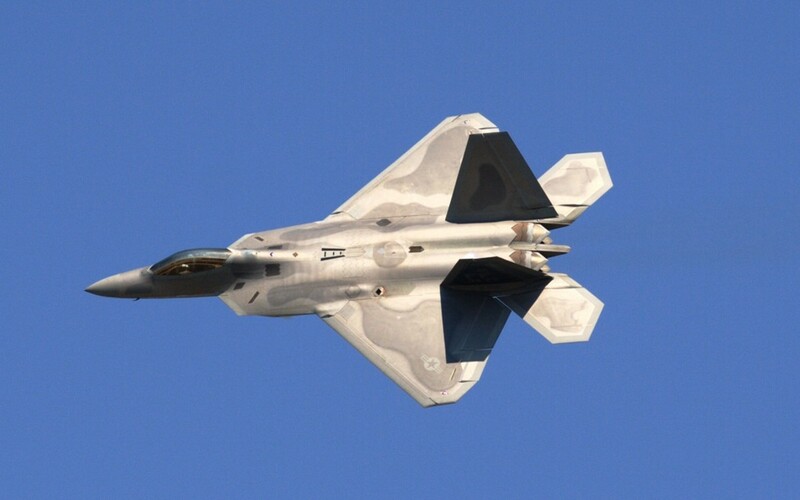 It offers over 150 airplanes on exhibit, library, and more. 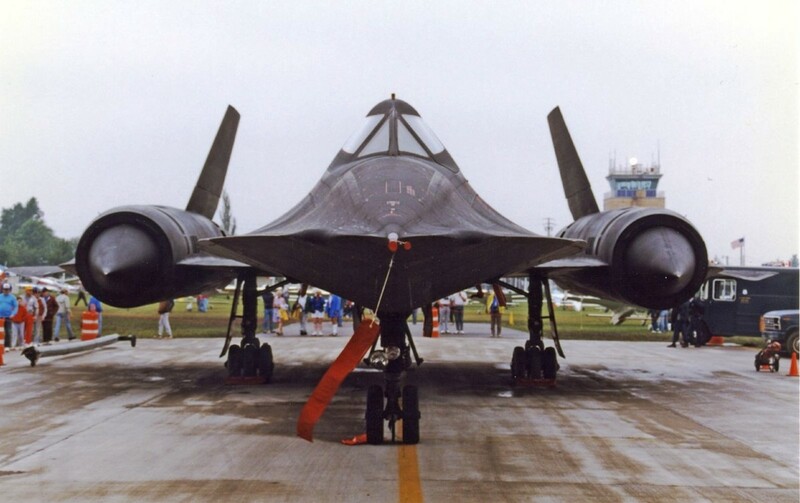 The EAA Museum is a cool place and worth a visit. 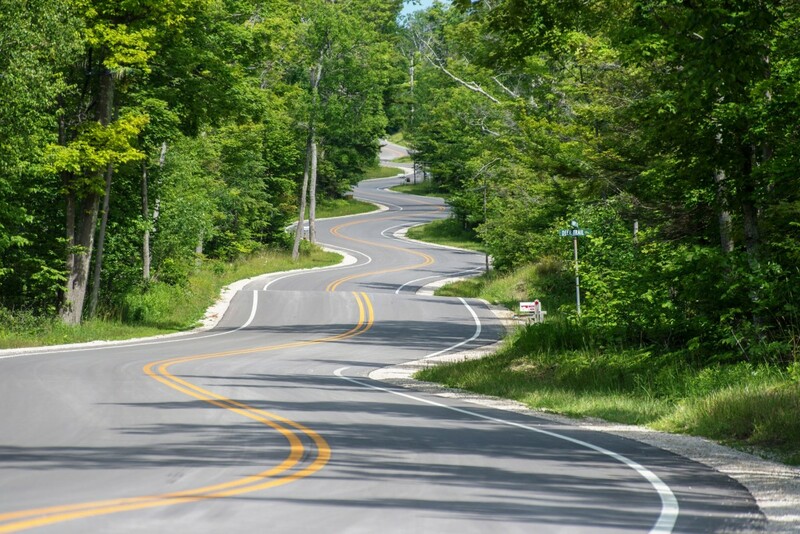 Take a drive on Wisconsin's Great River Road National Scenic Byway also known as Highway 35. 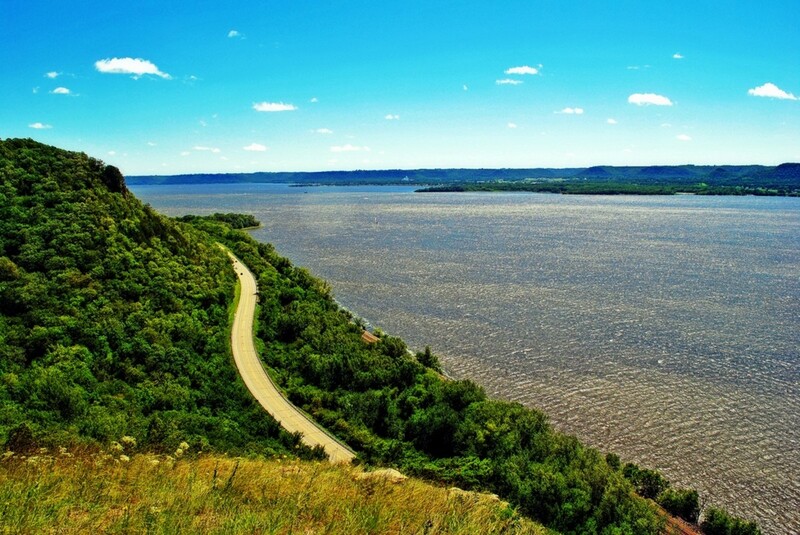 It is a 250-mile drive along the Mississippi River between Potosi and Prescott. 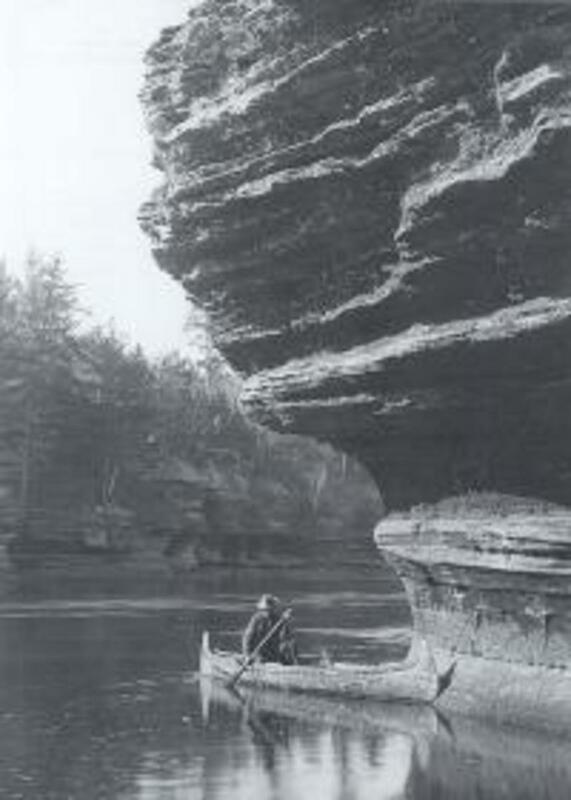 The road wanders through 33 Wisconsin river towns, thick forests, and parks. There are numerous places to pull out and enjoy the views of God's creation. It is an incredible place for fishing, hiking, boating, biking, camping, birding, and more. 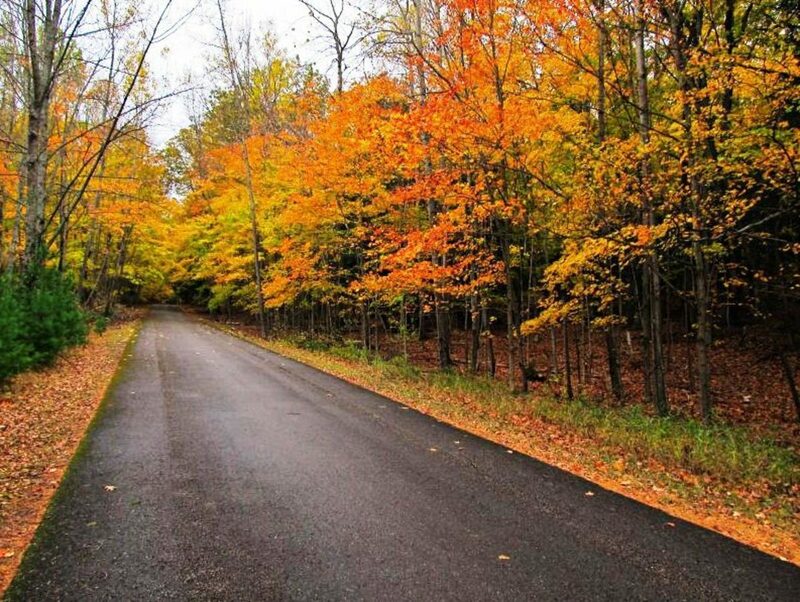 The Great River Road National Scenic Byway is exceptional in the fall. 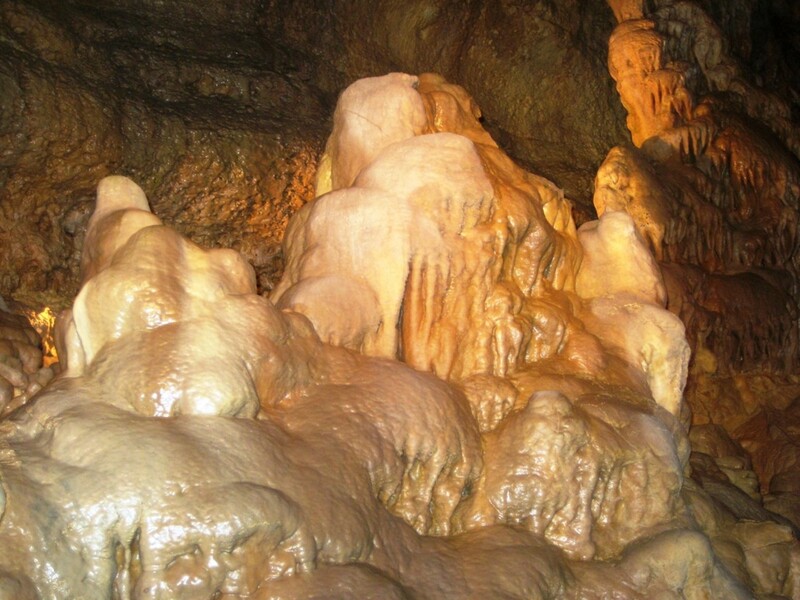 Cave of the Mounds National Natural Landmark is a cool place to visit. 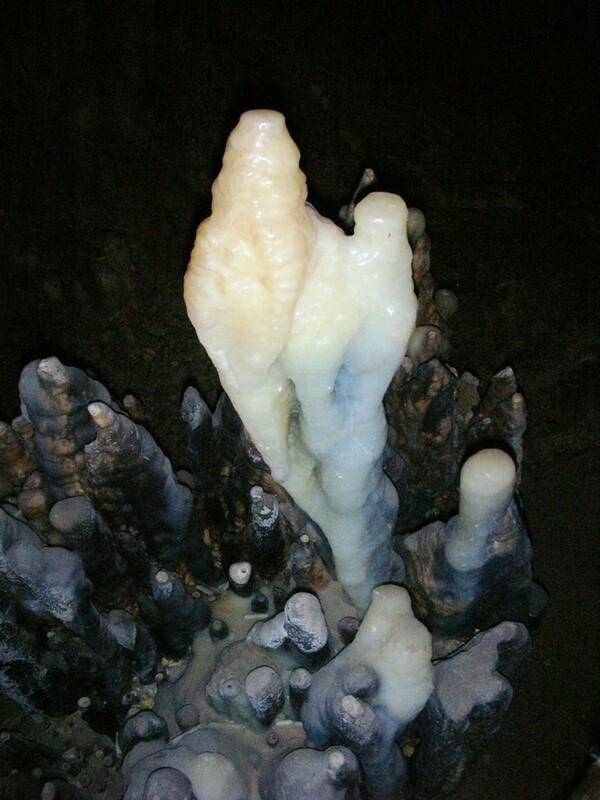 There are daily tours that allow visitors to see the cave and enjoy the colorful crystal formations. The pathways are lighted and paved. It is suitable for visitors of all ages. 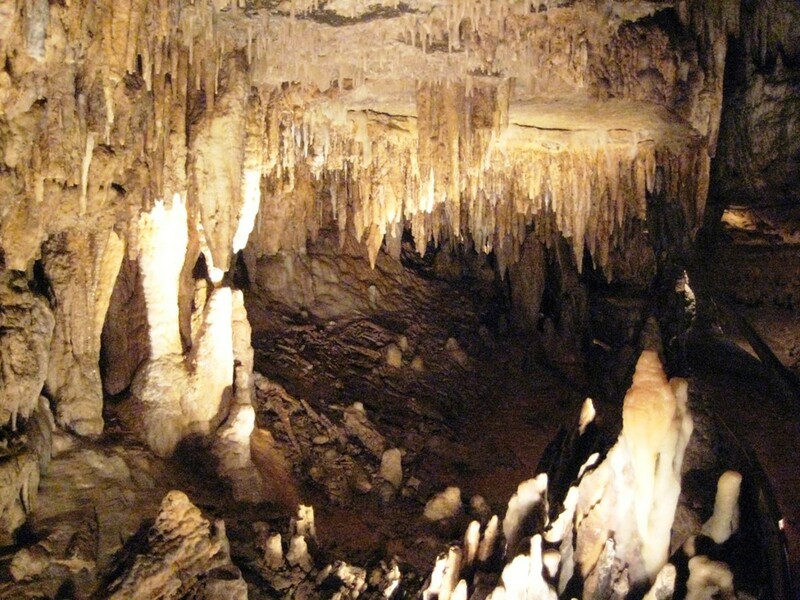 Visitors can also mine for gemstones, dig for fossils, visit the gift shop, and get a snack from the snack bar. 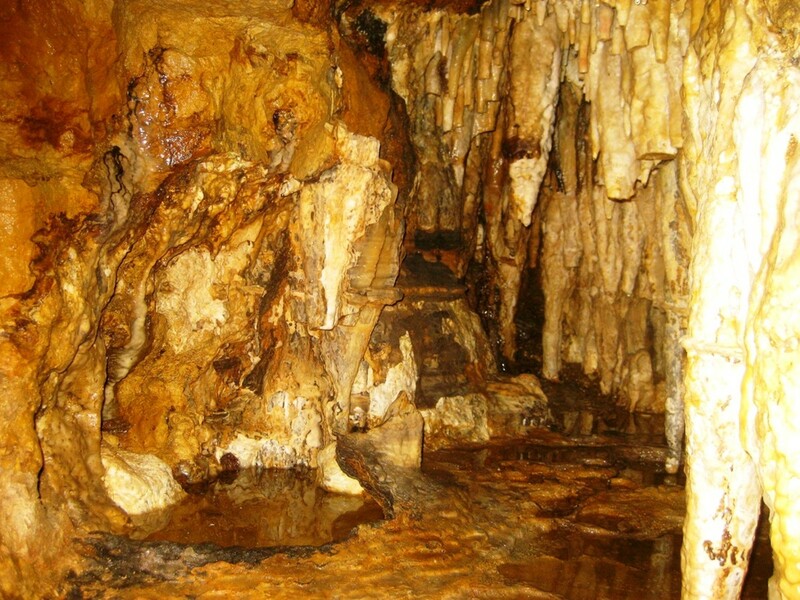 Cave of the Mounds is one of the best caves in the Midwest. Eagle River is an outdoor lover's paradise. It is on the largest chain of freshwater lakes in the world. It is a great place to unplug from the busyness of everyday life. Fishing, boating, camping, and swimming are popular in the summer months. 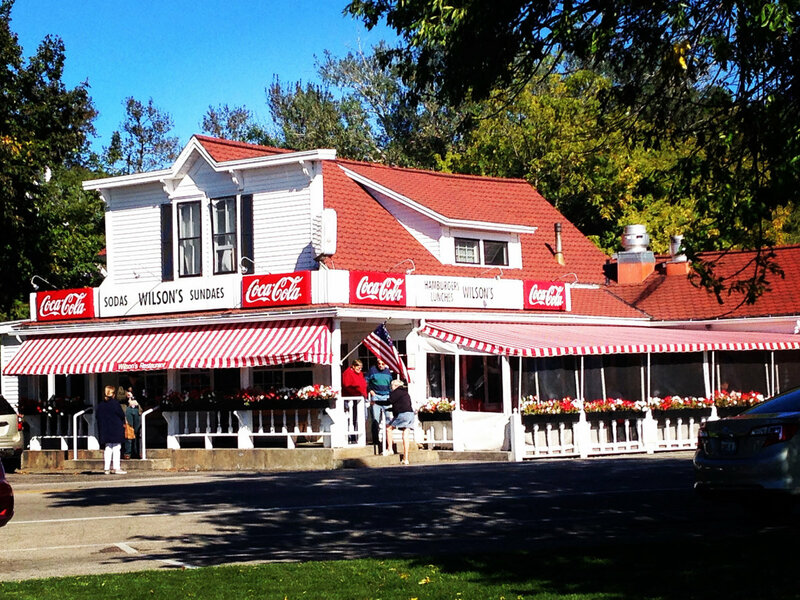 Downtown Eagle River offers quaint souvenir shops and ice cream parlors. 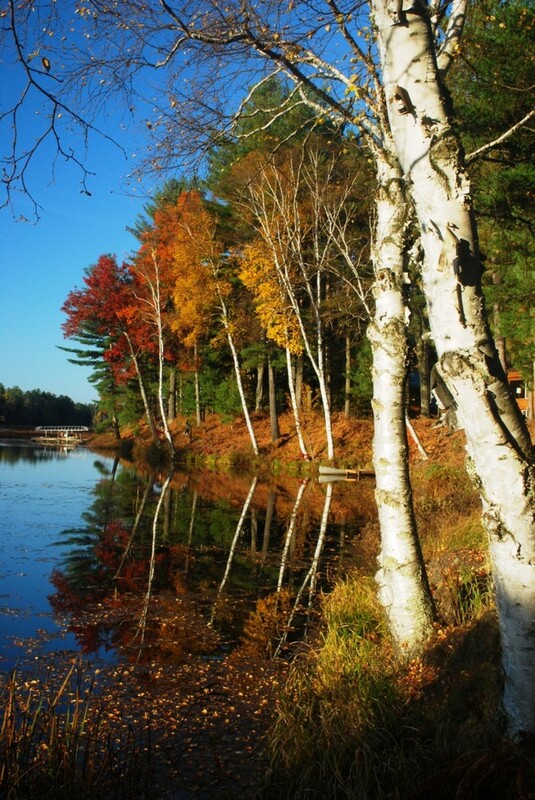 As the summer changes into fall, scenic drives become the attraction because of the beautiful colors of the trees. In the winter, Eagle River becomes the snowmobile capital of the world with miles and miles of trails. It also hosts the World's Championship Snowmobile Derby each year. 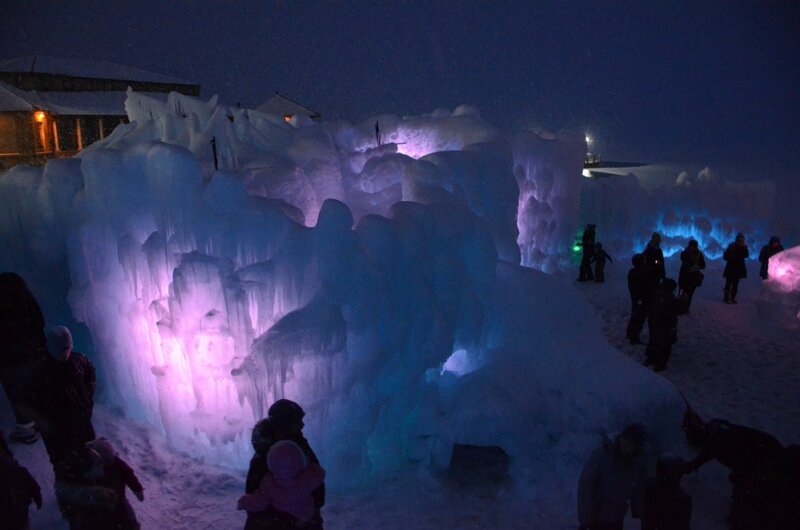 Also, every year since 1920, an ice castle is created downtown Eagle River. Another fun winter activity is ice fishing on the area lakes. I highly recommend Eagle River as a destination. I have visited there several times and enjoyed every minute of it. 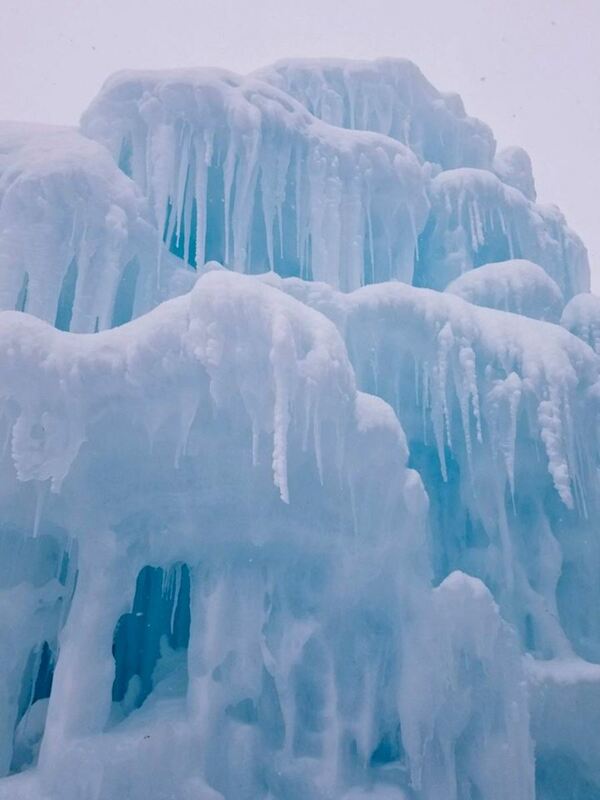 Lake Geneva is one of six cities hosting the incredible Ice Castles. 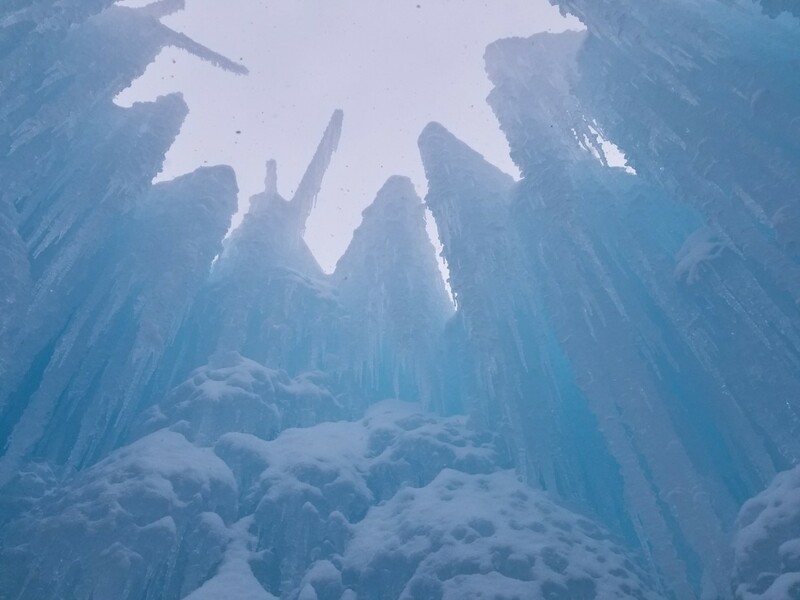 Professional artists created each castle that includes frozen thrones, tunnels, slides, fountains, and more. 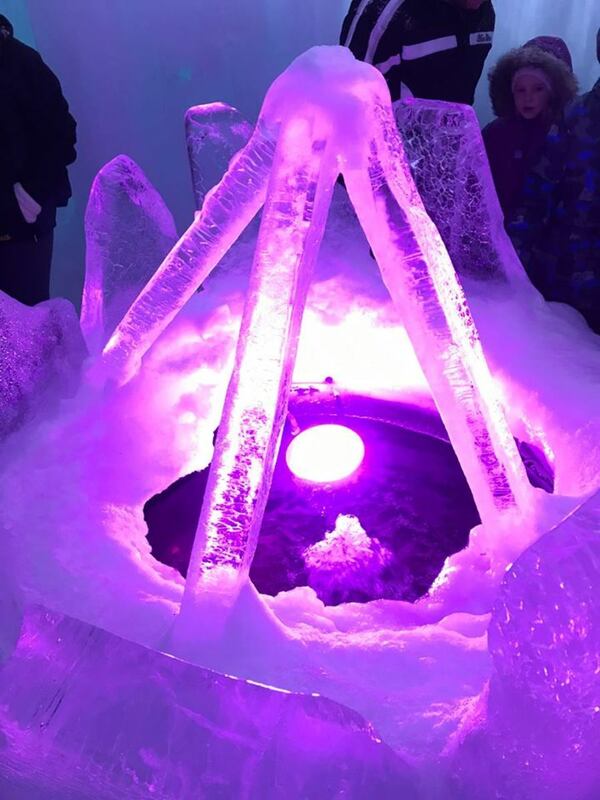 Some of the creations are lit up using LED lights which makes them amazing at night. 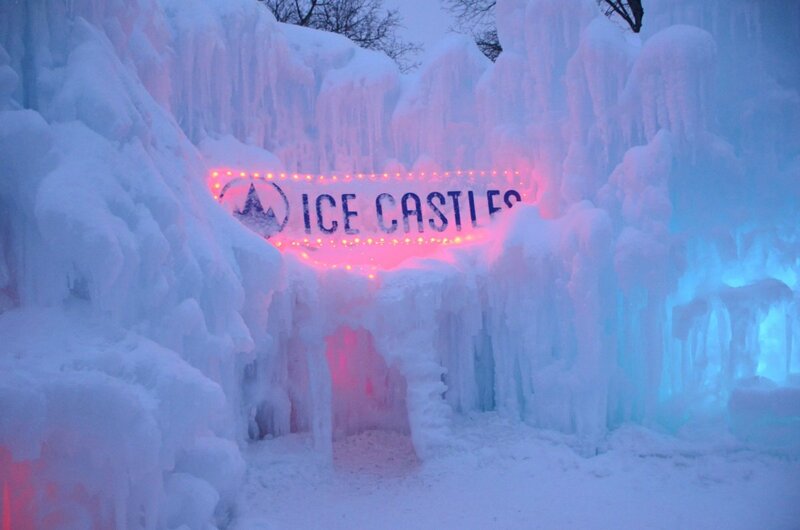 Ice Castles opened on January 21st and runs through the end of February or early March depending on the weather. 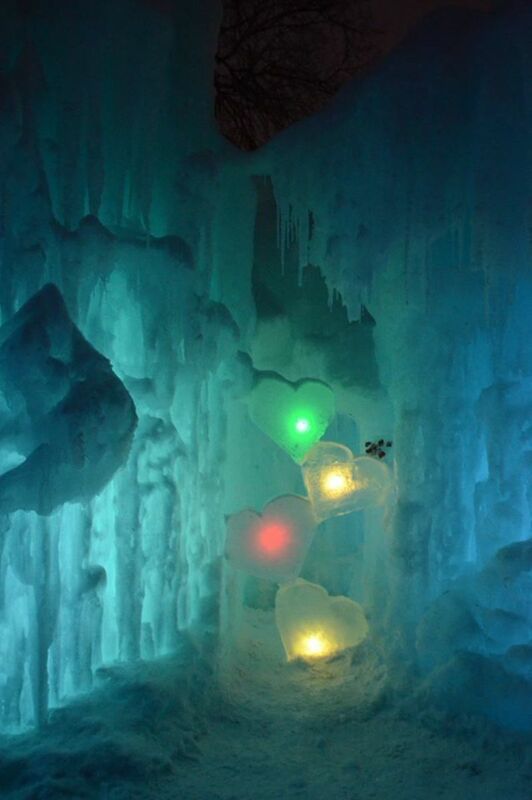 I recommend visiting at night so that the beautiful colors from the LED lights are visible. It was incredible! Wisconsin is a great place to visit. There is so much to see and do there. I cannot wait to go back and explore more of it. Thanks Peggy. I could not agree more. 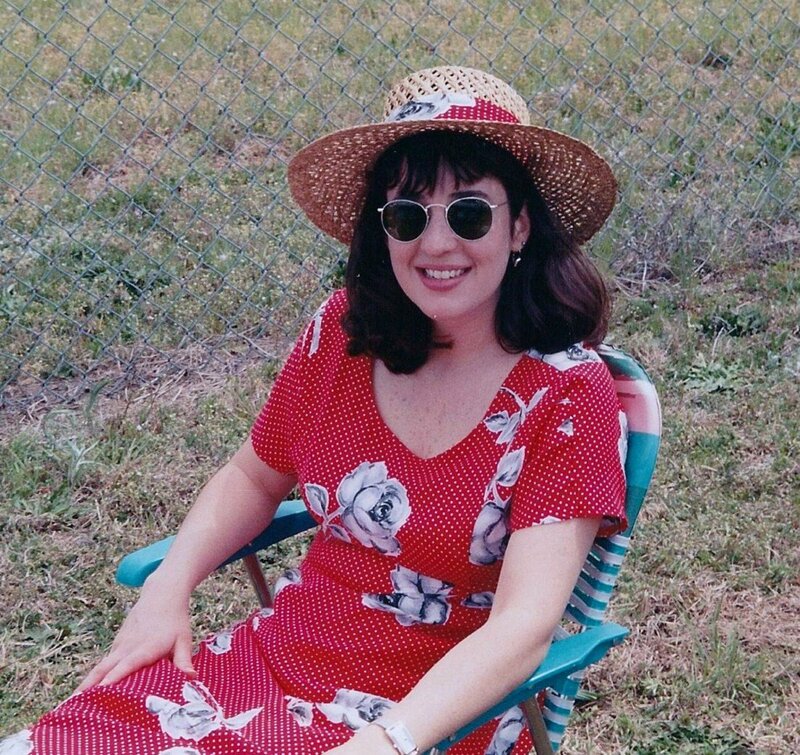 I spent my first 12 years of life in Wisconsin, and then 4 years as an adult. 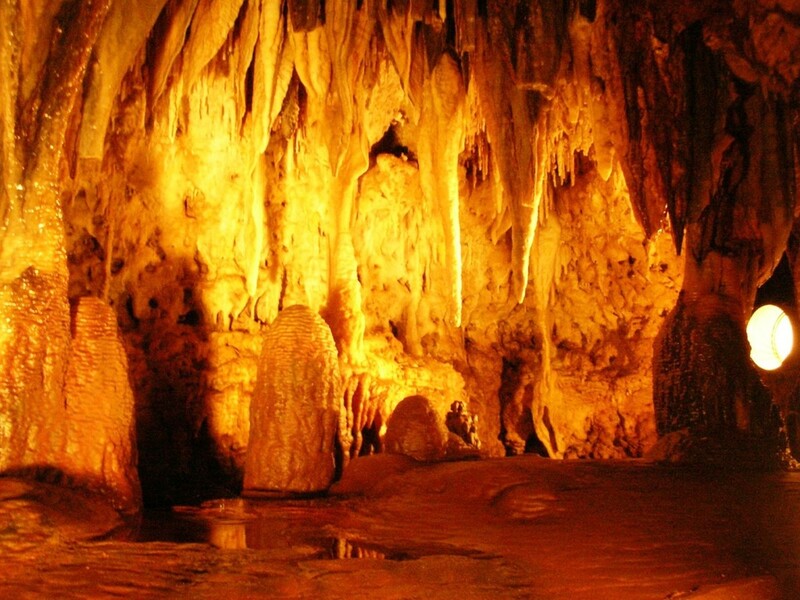 It is a beautiful state filled with many scenic attractions. 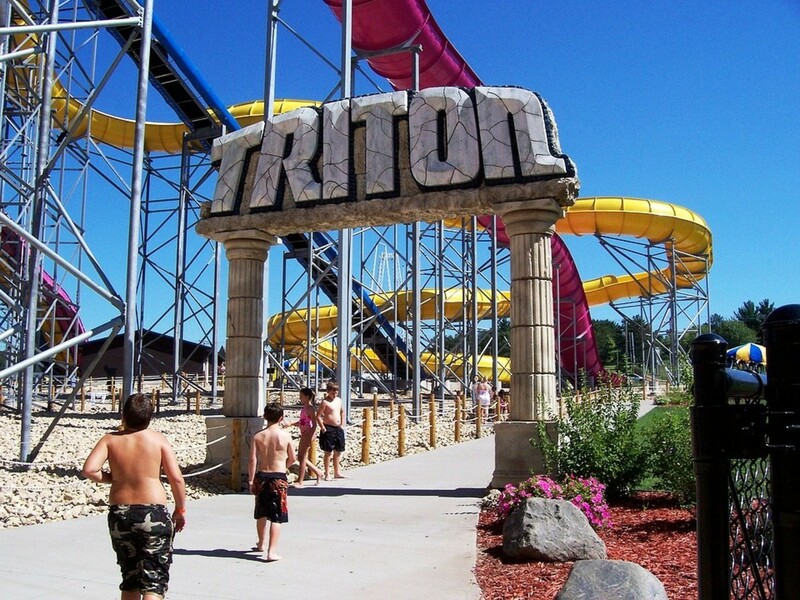 Many things, such as the waterparks at Wisconsin Dells, have been added since I visited there. The fall leaf colors up there are fabulous! This is a comprehensive list of things to do in Wisconsin. I didn't realise the dairy connection.The photos are outstanding.